I visited my local comic store East Side Mags earlier to chat with the owner and inquire about the recent FNMs/Game Day (which I missed regrettably). 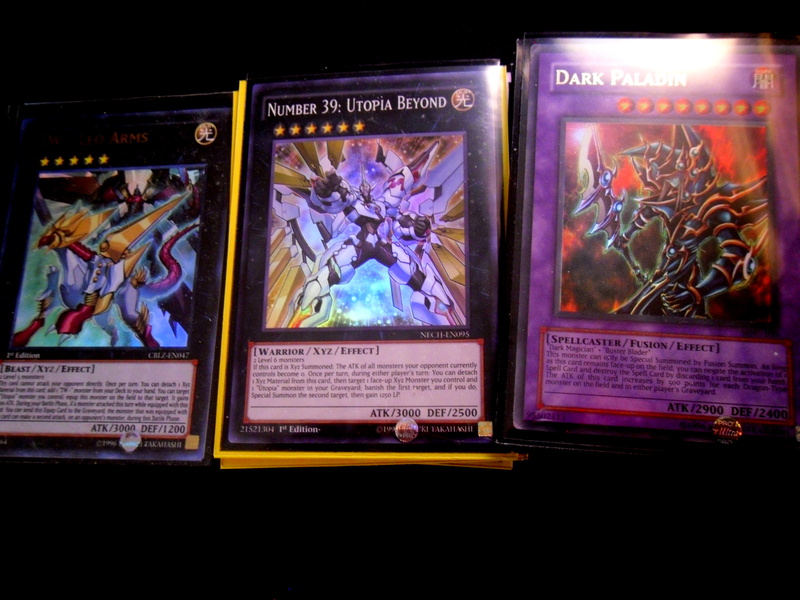 While there I noticed 4 Primal Origin Yugioh packs left for sale and decided to buy them all. 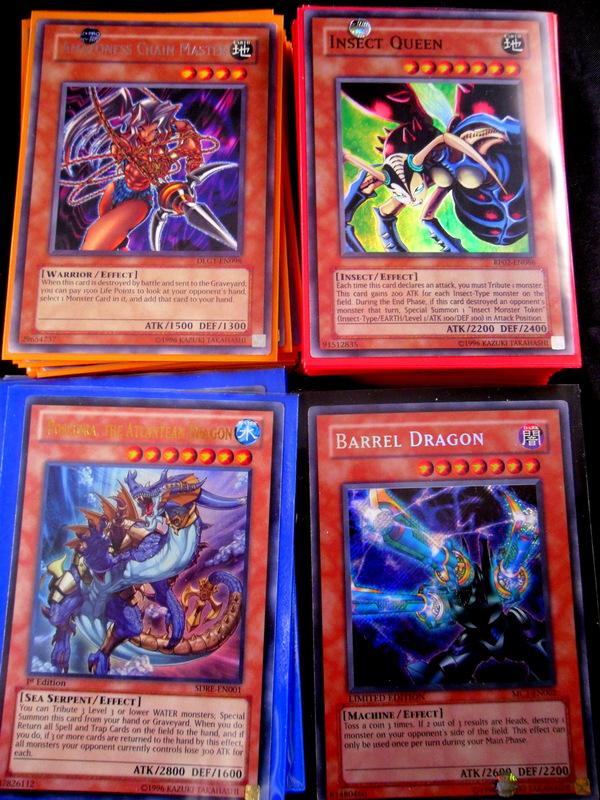 Yugioh had never sold very well since all that the store had ordered was 1 shipment of Primal (which I personally believe is one of the worst Yugioh core sets ever printed). 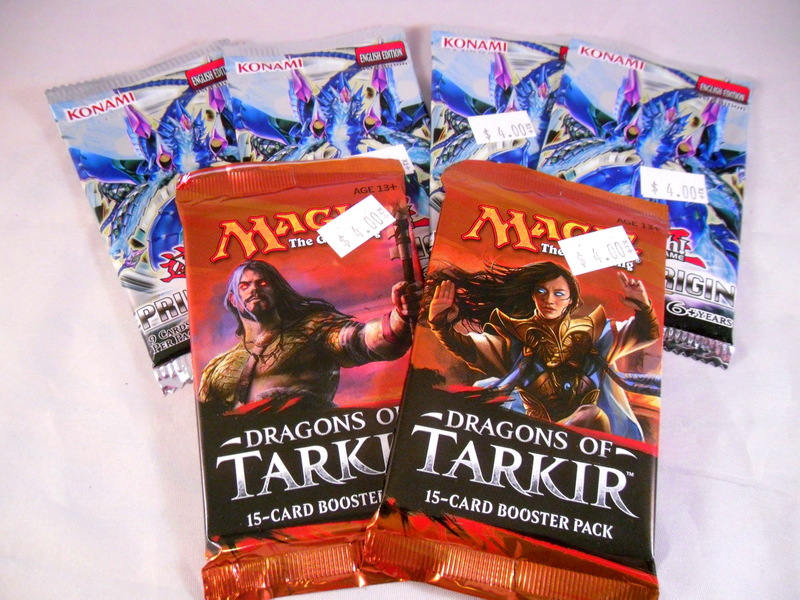 Also remembering the recent price jump of Dragonlord Ojutai I decided to get 2 DTK packs as well (gottalivethedream). 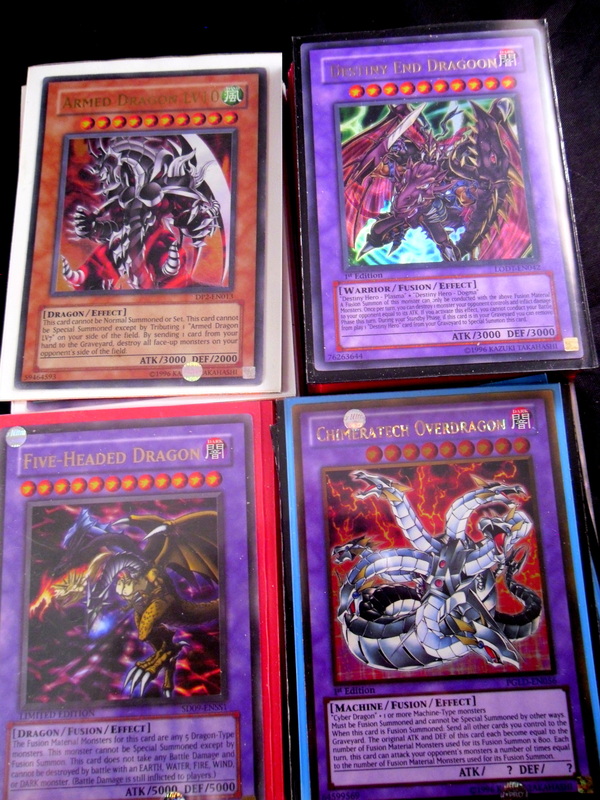 I was trying to write a meaningful post for this, but I kept writing about something that had nothing to do with these packs/cards. 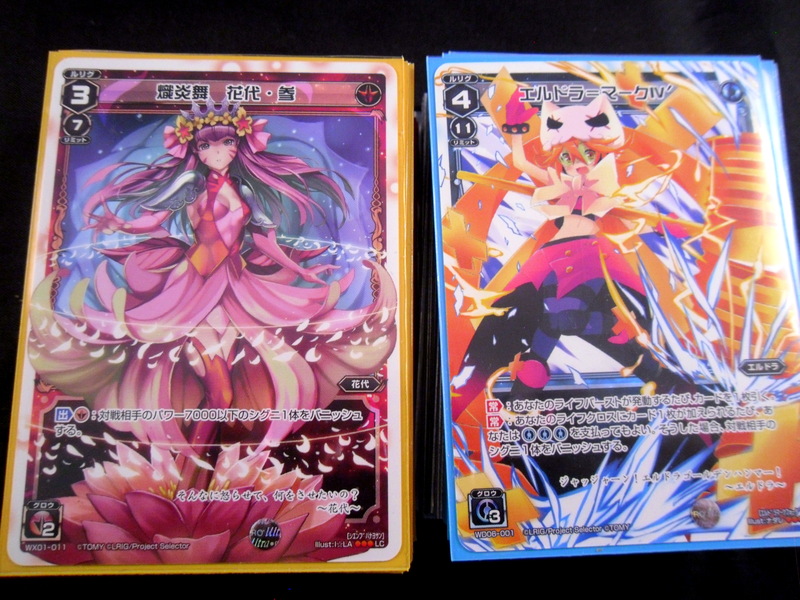 Anyway as the title implies decent pulls were had. 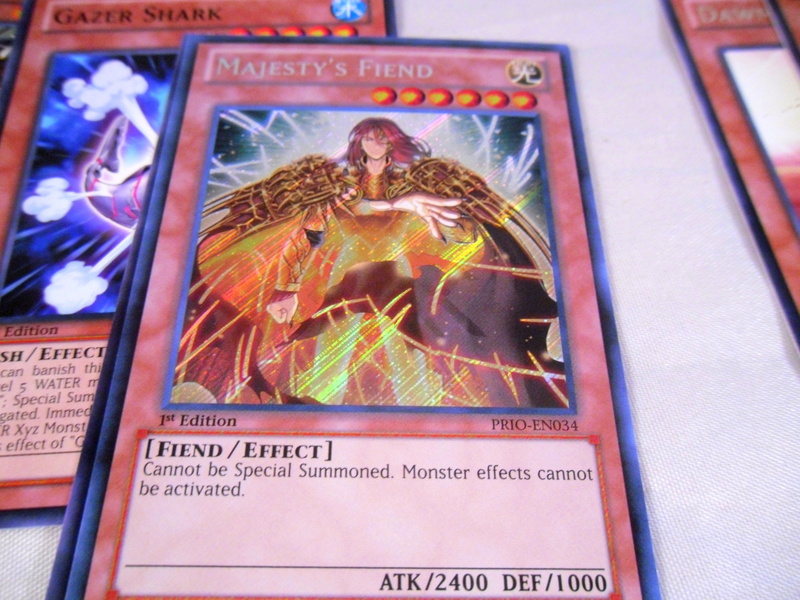 Majesty’s Fiend is currently the most expensive card in Primal Origin at about $20-25. This card is very powerful and acts as one of the strongest floodgate cards in the current game. 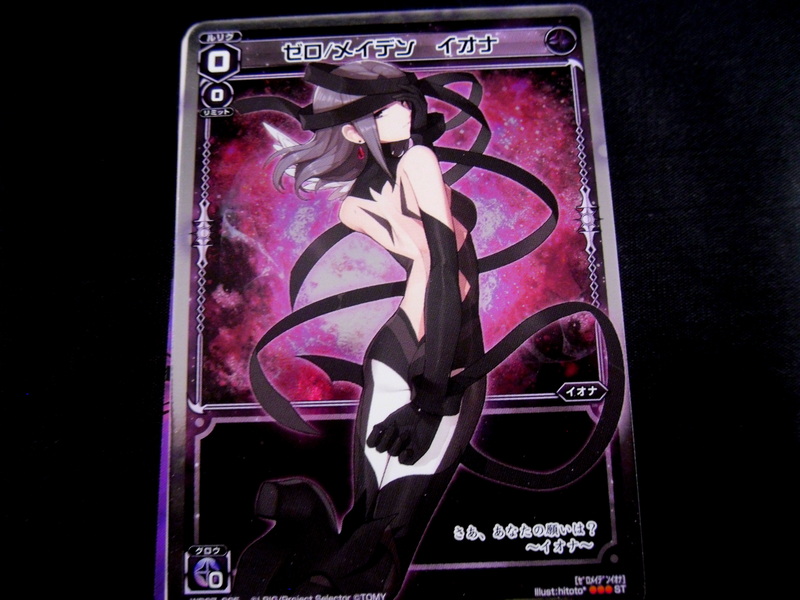 While this card is face-up on the field, neither play can activate monster effects. 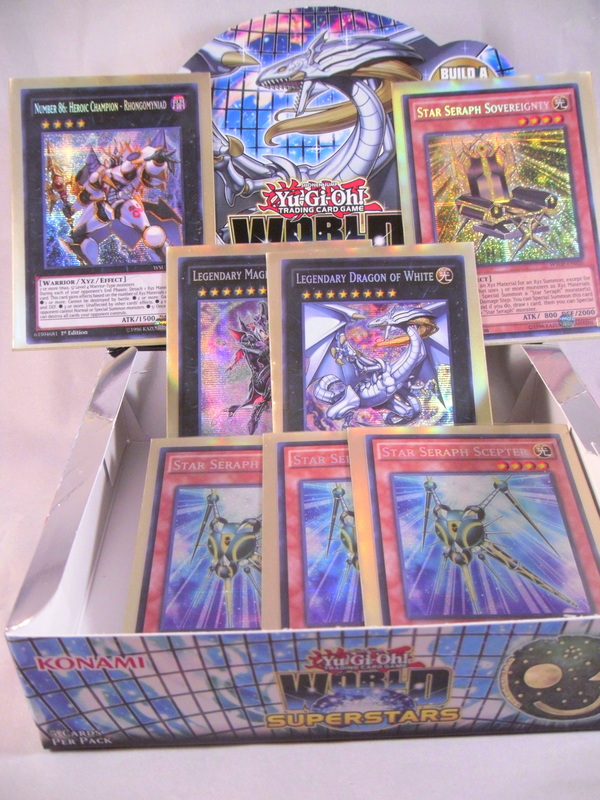 This hurts A LOT of the Yugioh game, not just the meta, but the game itself (you don’t have to be a Yugioh player to understand why). 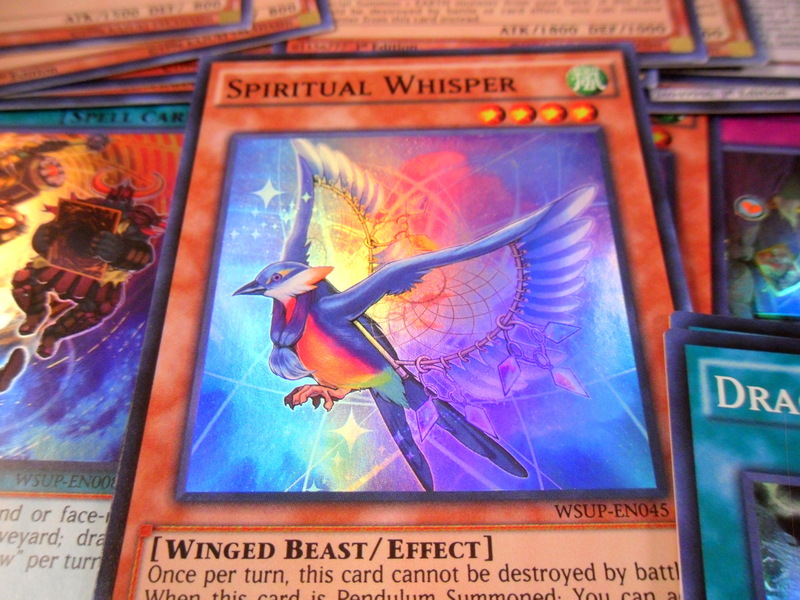 Many decks in Yugioh rely on monster effects to advance their win condition and this card can very easily disrupt them all. As a collector and enthusiast I’m overjoyed to have pulled such a card. 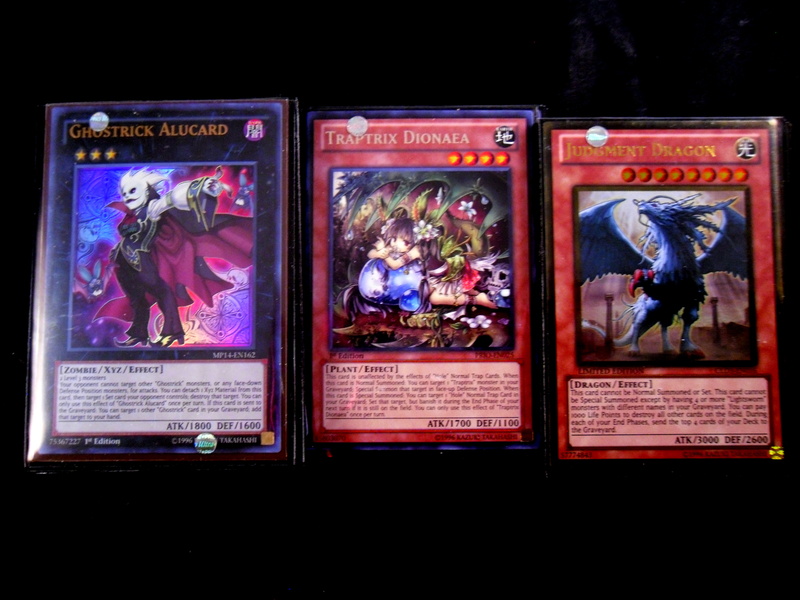 I’ll also give an honorable mention to Dragonlord Kolaghan who while not Ojutai is the same rarity as Ojutai and that’s just crazy enough by itself. 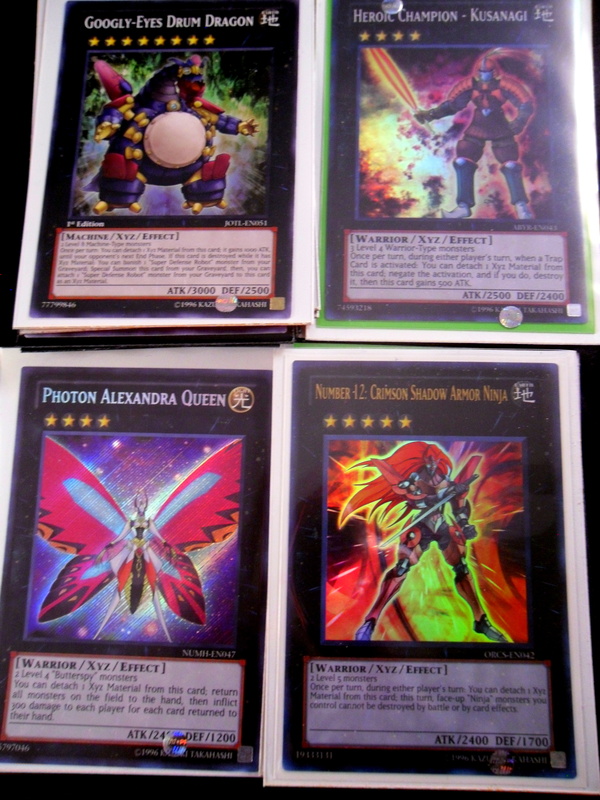 In summary, this is just a random blog post about a buying a few packs and pulling decent cards. The only relevance to it is that every pack of trading cards (bar tampering) could have the very cards that you’re looking for! 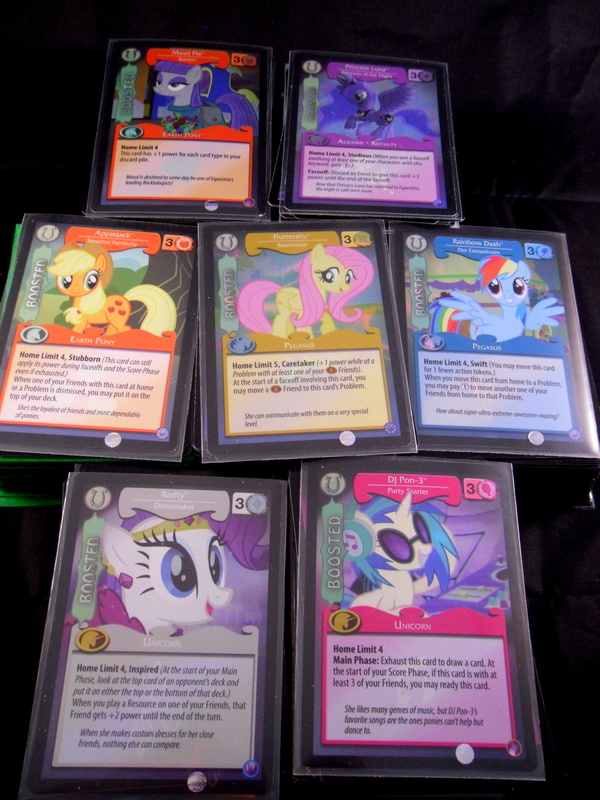 HOWEVER, I am not a promoter of ever buying loose packs and I’ll make a post about why I believe this in the near future (I started writing it during this post, but soon realized that I needed some help with it). This just happens to be one of the rare times when life tries to prove me wrong. In conclusion, do buy Dragons of Tarkir, don’t buy Primal Origin (though that’s another post by itself) and once in a blue moon gamble on a card pack. You knows you might just win. 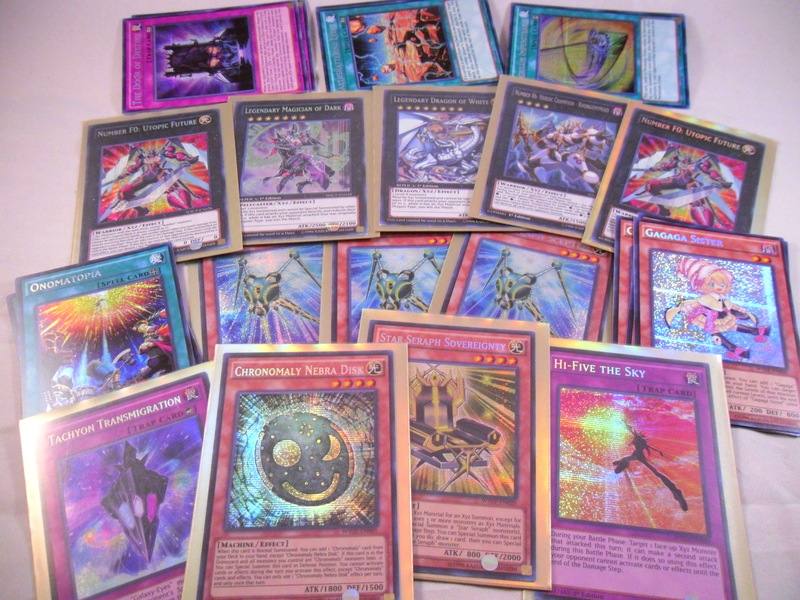 I had lost all my faith in World Superstars when Elder God Noden was not confirmed for the set. I fully expected him to become the new Brionac and break the Yugioh meta much to many players’ disdain. 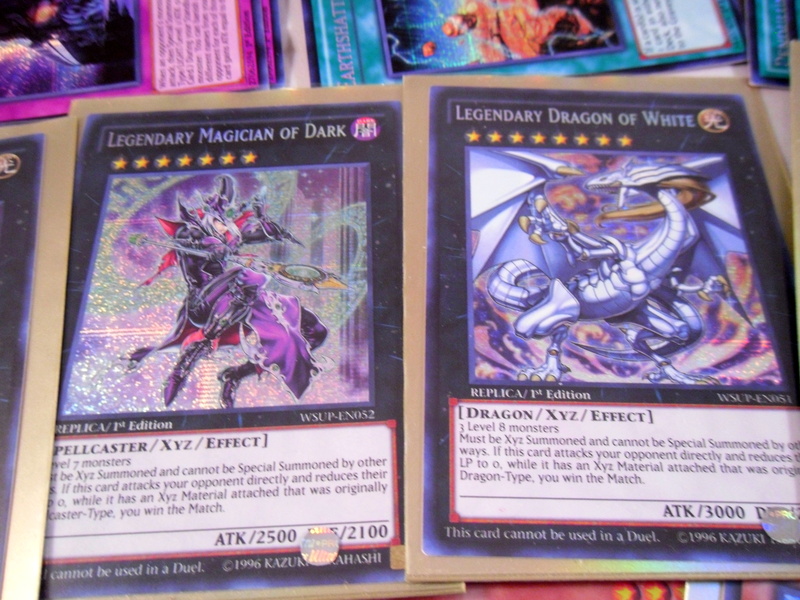 When the most expensive and meta cards in the set were revealed to be the Star Seraphs however, I regretted even pre-ordering the box. 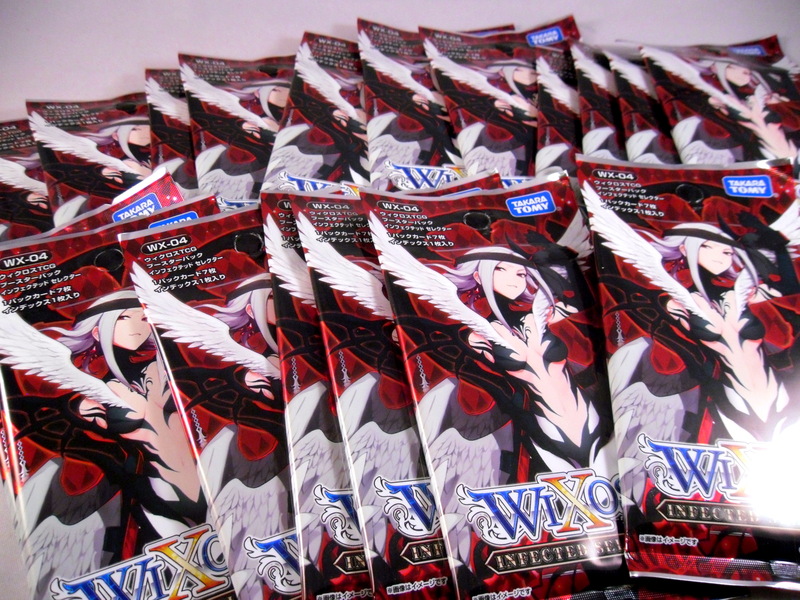 So when I returned to find the box I yielded to the fact that it would be more fun to open the packs than sit on them in hopes of their price jumping. I thank my friends for supporting me in this as I had a great time with this set ultimately. 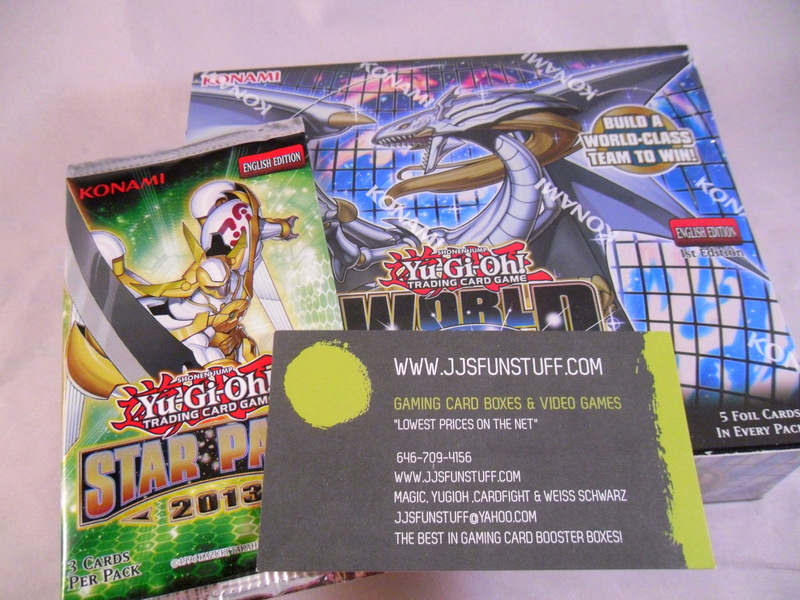 Also special thanks to the seller for not only a great pre-order price, but also including a free Star Pack with the box. 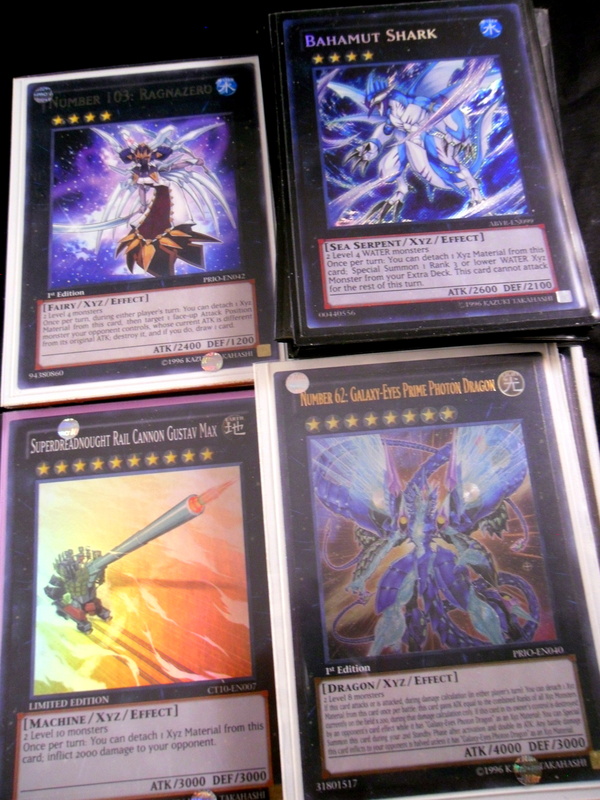 A playset of Star Seraph Scepters and 1 Star Seraph Sovereignty were the most relevant pulls. It was a very good box both value and utility-wise. 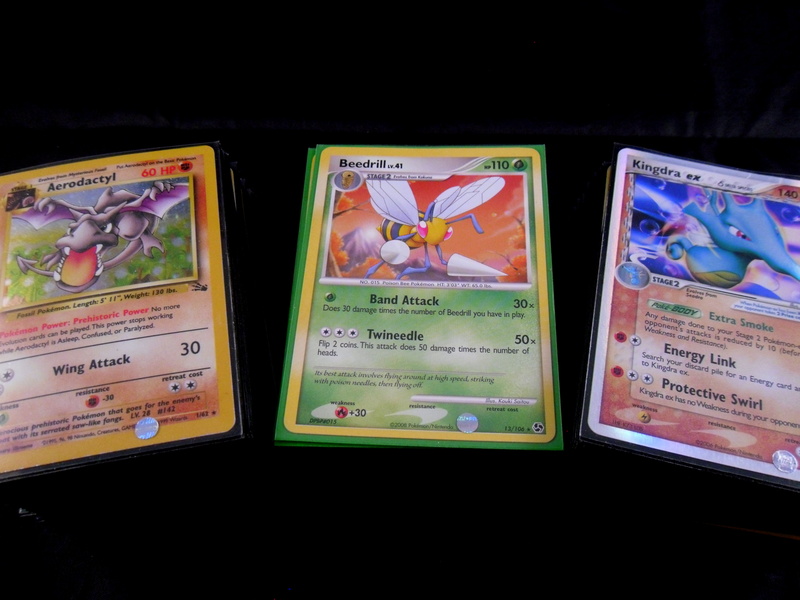 I also pulled these Legendary Prize cards, which are up for auction on my eBay store at the time of this post. 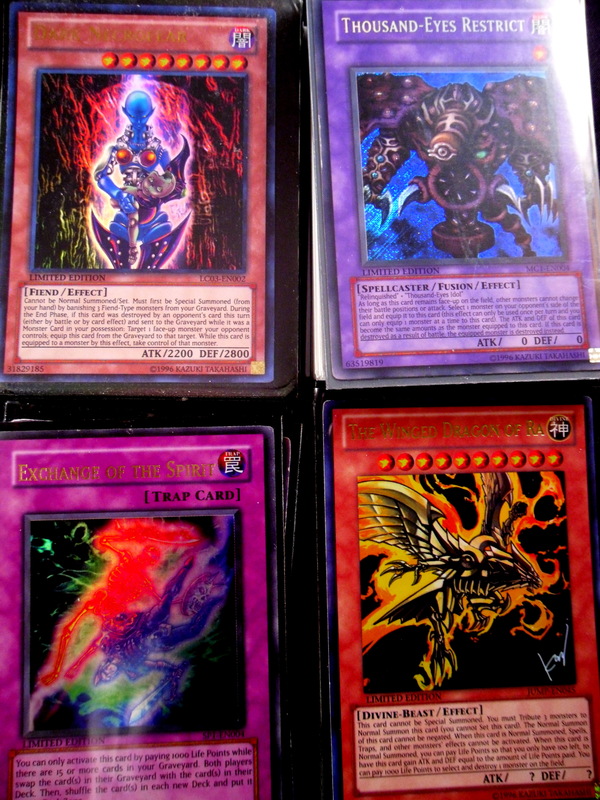 I don’t really care for them due to the “This card cannot be used in a duel” clause. 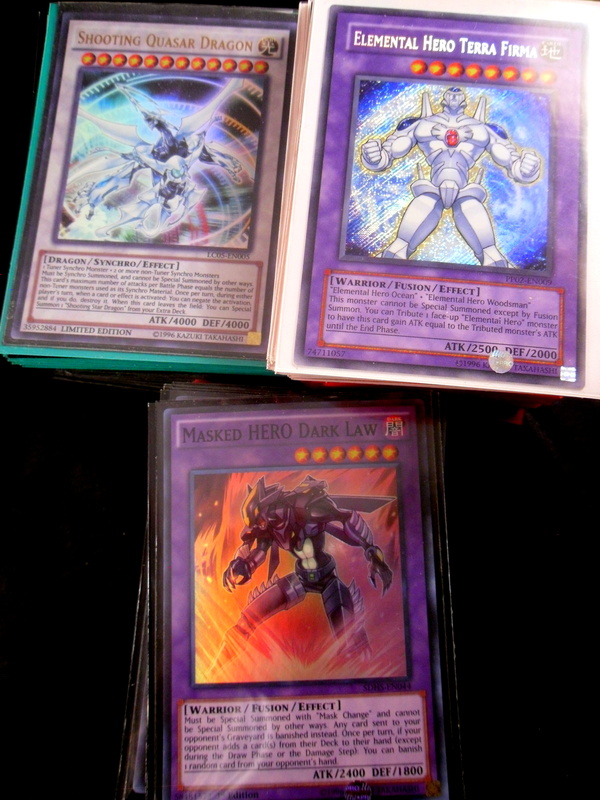 Now I know this doesn’t actually mean anything, but it annoys me that they would print that on the card rather than just ban it (I also dislike Card of Last Will for the same reason). 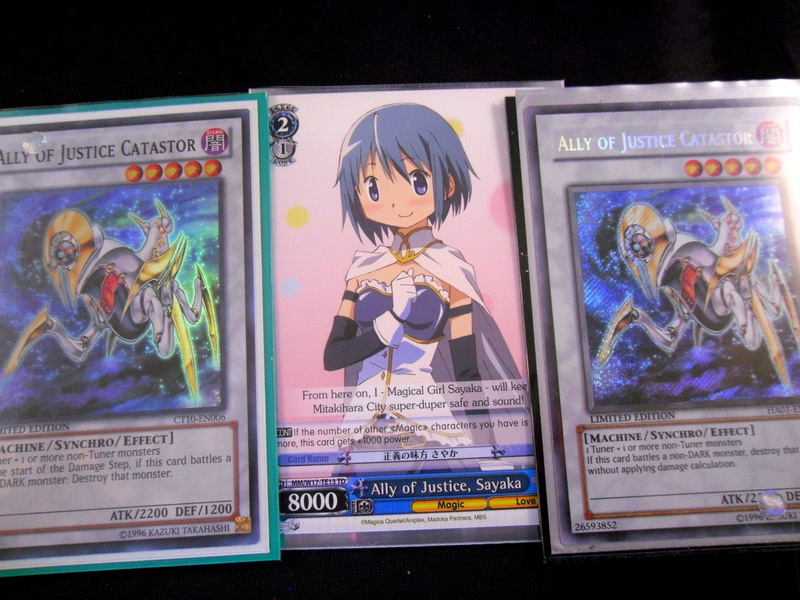 I underestimated how much I’d enjoy getting this many older archetype support cards. 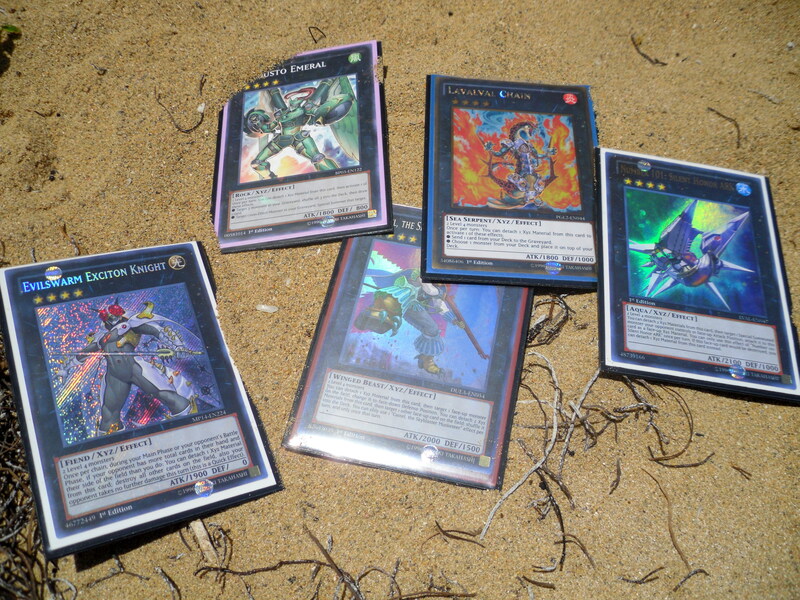 They’ve really given new life to the Zexal era decks I had lying around. 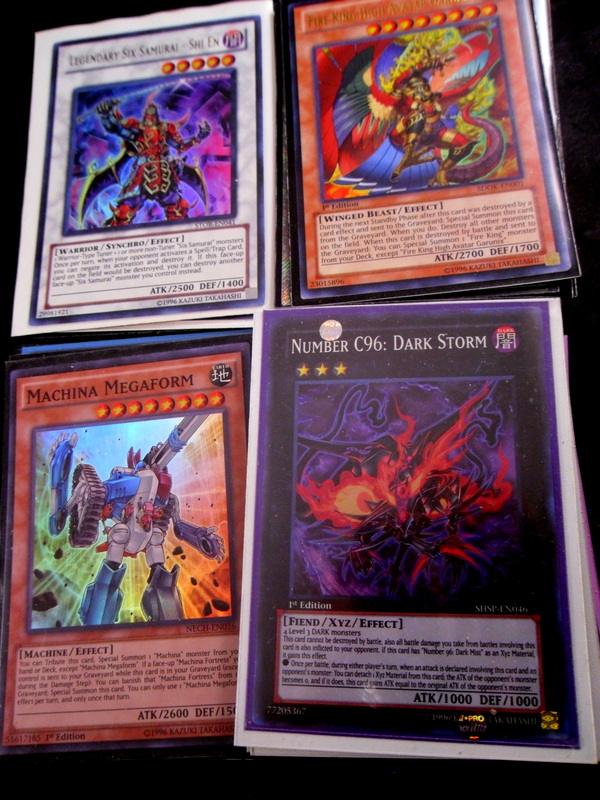 The other cards with no home at the moment. 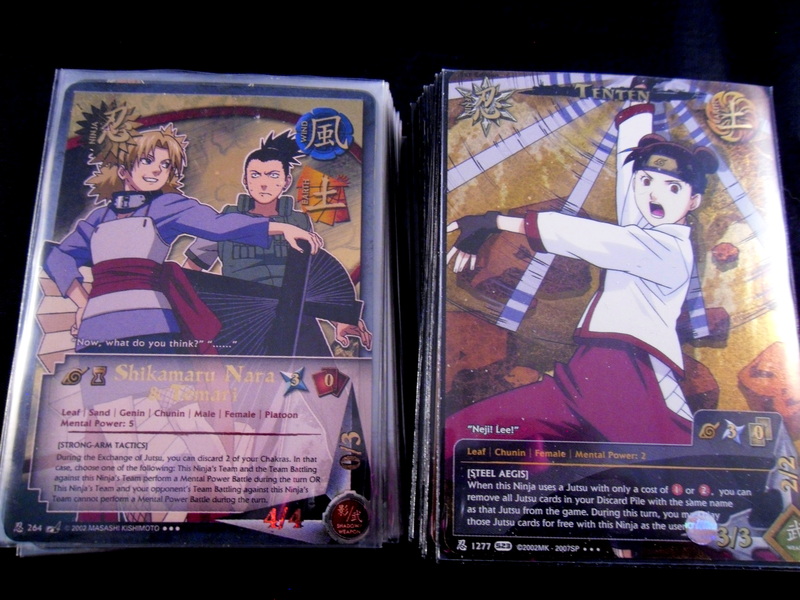 My guilty pleasure, I really love this card. 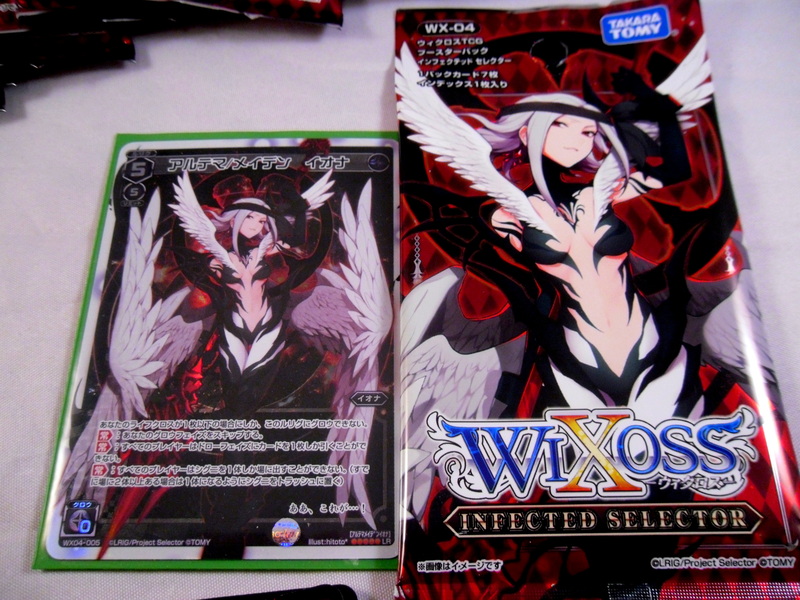 I think it has amazing artwork and I really wish I could play it in Nekroz. 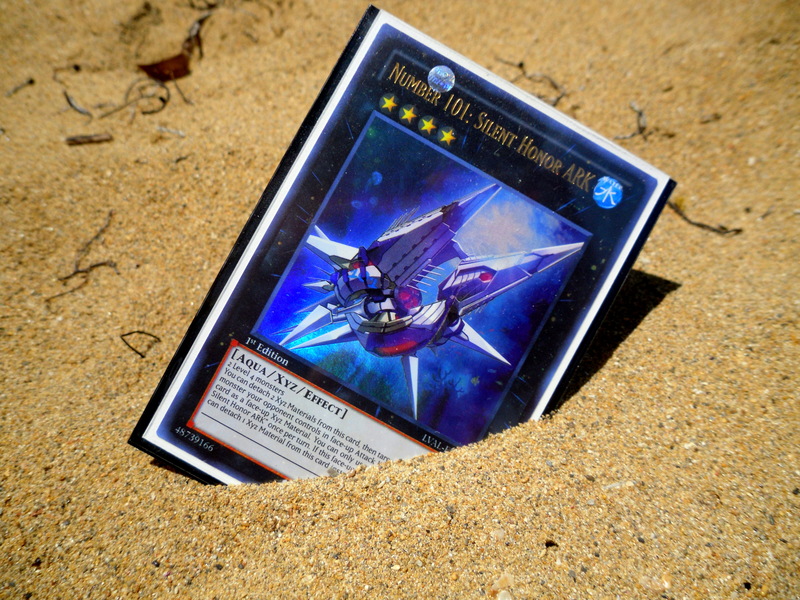 Sadly any deck that runs this would probably be much better off without it. Still I give the art award to Spiritual Whisperer here. I think there’s a reason that this set’s price is not raising, (but rather dropping). 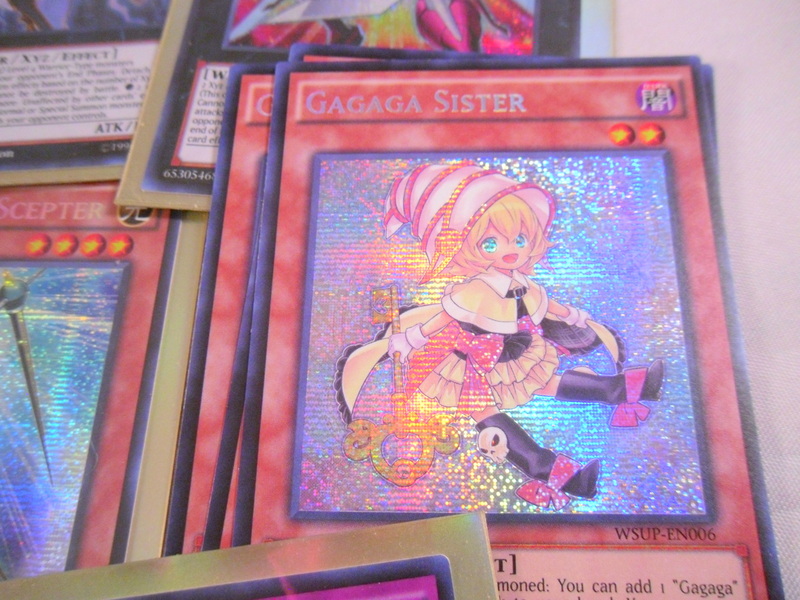 The Star Seraphs are very potent cards that can be easily splashed into the current Yugioh meta. 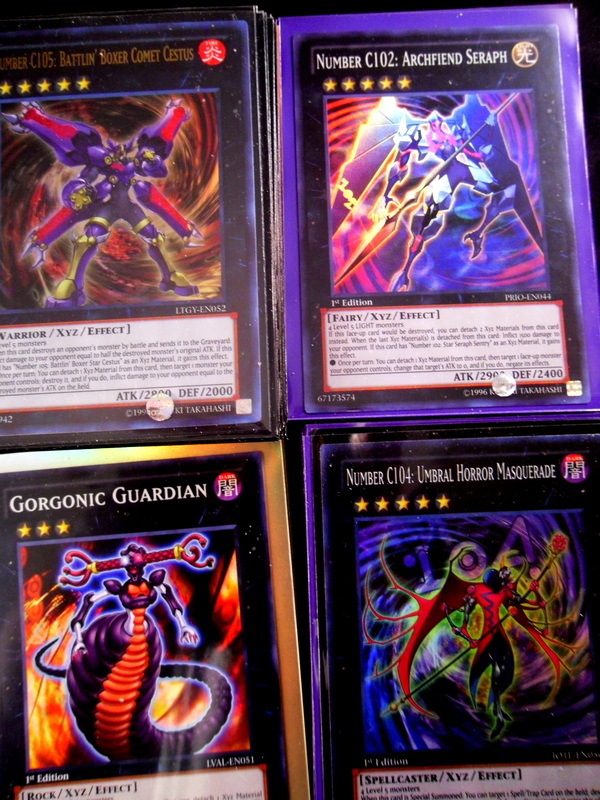 Other than them there is not much value in this set. All of the other support released is pretty much too little too late to become meta relevant. 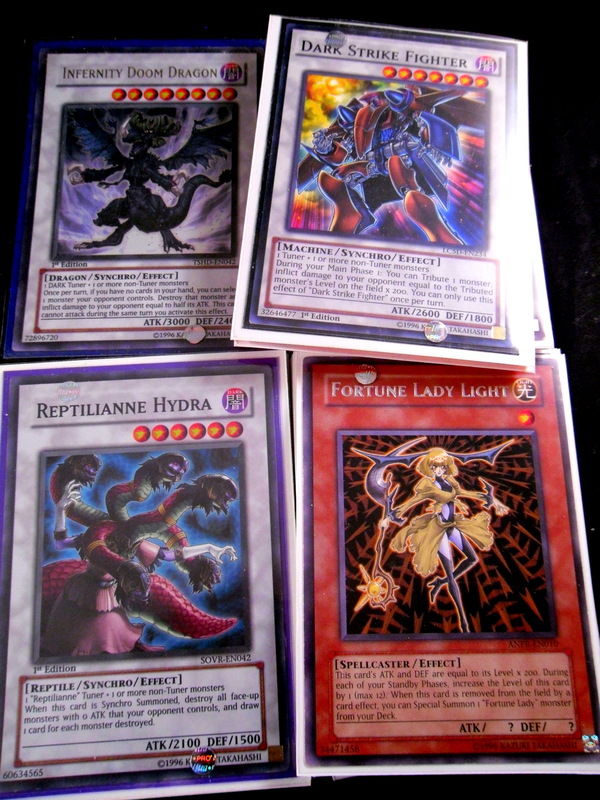 If cards like Chromonaly Nebra Disk or Gagaga Sister can bring their own archetypes to a competitive level I would be pleasantly surprised. Sovereignty is the most expensive card in this set at about $20 at the time of this post. I predict that it will stay between $15-25 (Scepter between $8-$15). Furthermore, unless a rogue deck makes use of any of the miscellaneous support in the set seem competitive then nothing in this card pool will hold any sort of monetary value (you can check the card values here). So the takeaway message is this is not a good set to invest in. 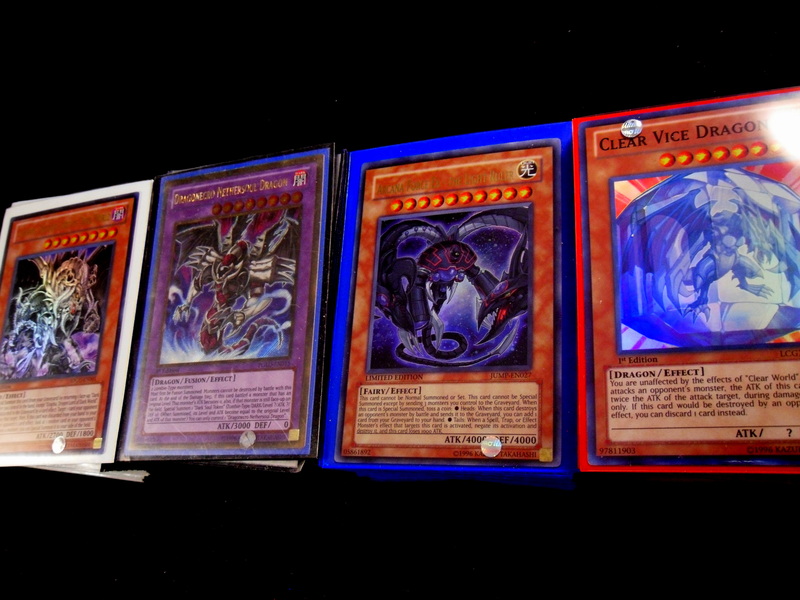 Rather it should be brought primarily for collecting cards that the tcg has missed and for adding foils to your binder. That being said it’s hard to not enjoy going through an all foil set. 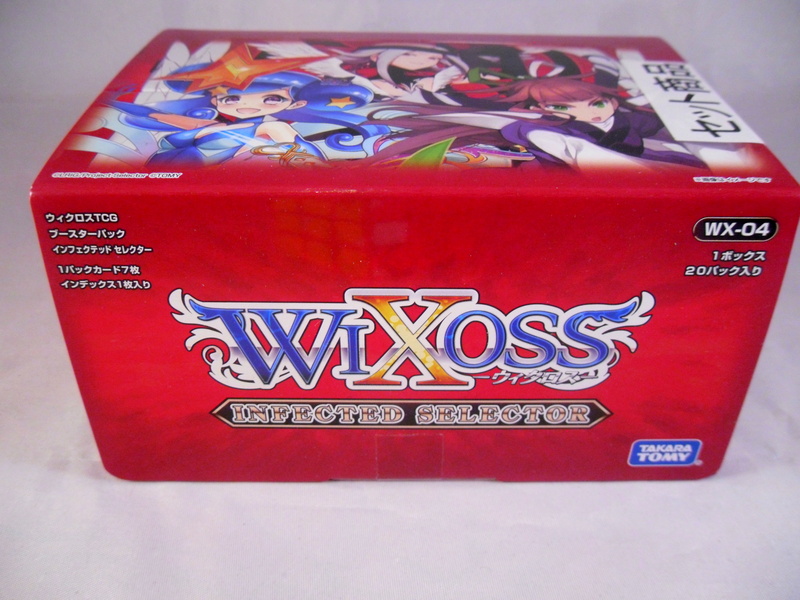 As the long road of cardboard indulgence never ends, I ordered a box of Wixoss cards a few weeks ago. My plan was to use this box to augment the Iona (Black Crave) deck I purchased recently. Also this box was on sale on Amazon at the time. 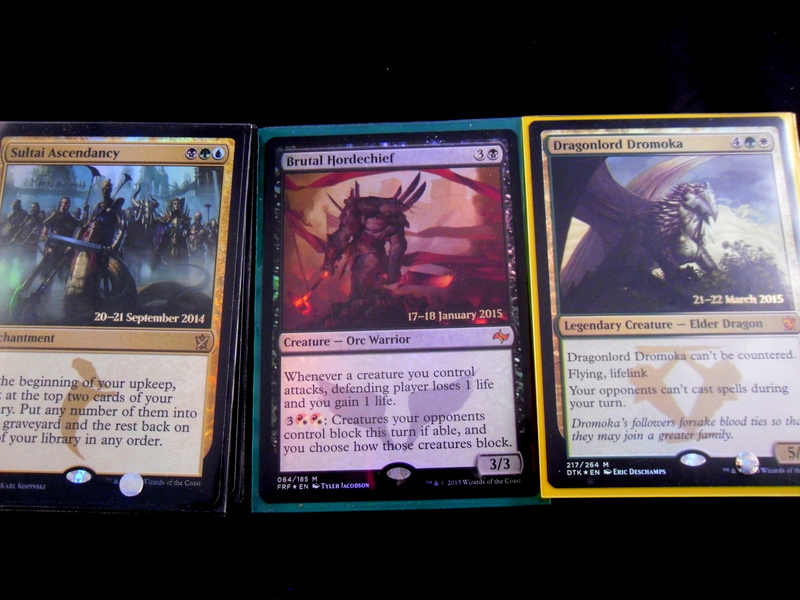 I got really lucky with this box, opening as aforementioned the card on the front the packs (Iona, Ultima/Maiden). 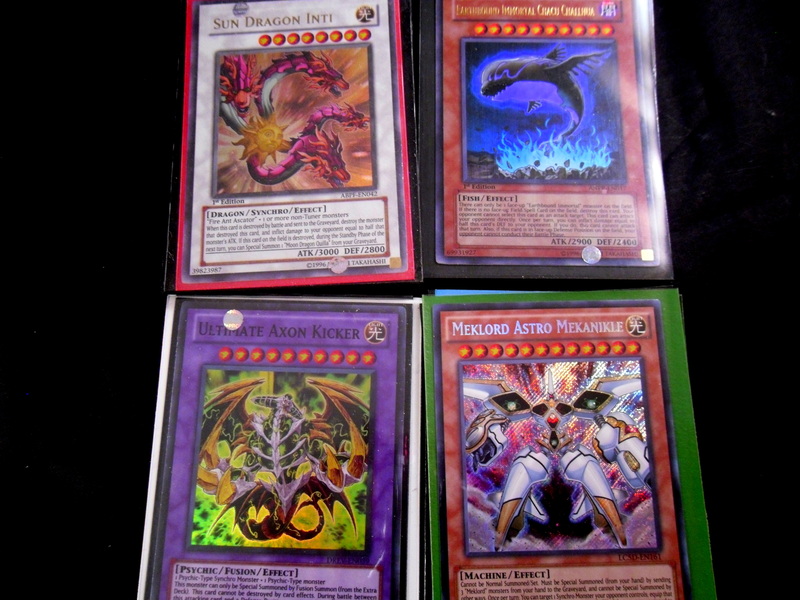 Here are some pictures of the other cards I pulled. 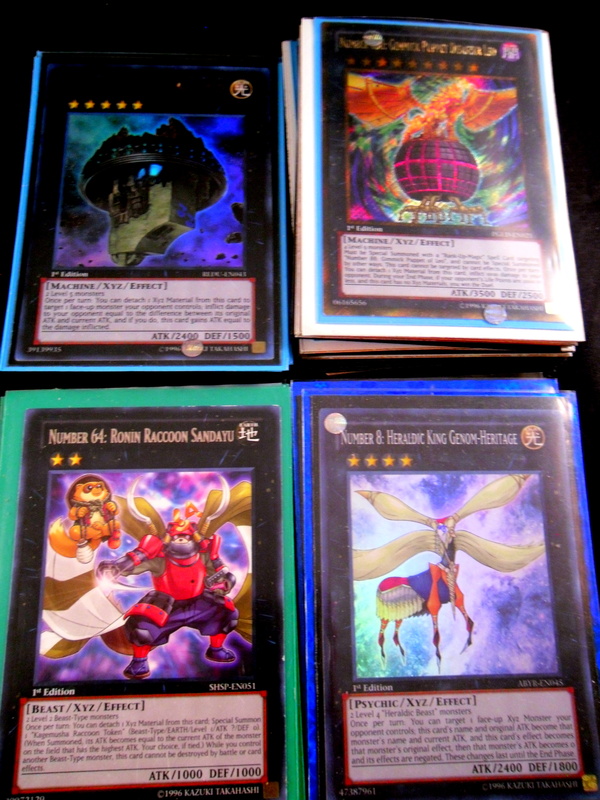 Another chunk of 1p cards that may someday have purpose if I ever go to Japan. It was a very good box. I’d recommend this set to anyone looking to upgrade their Iona deck. 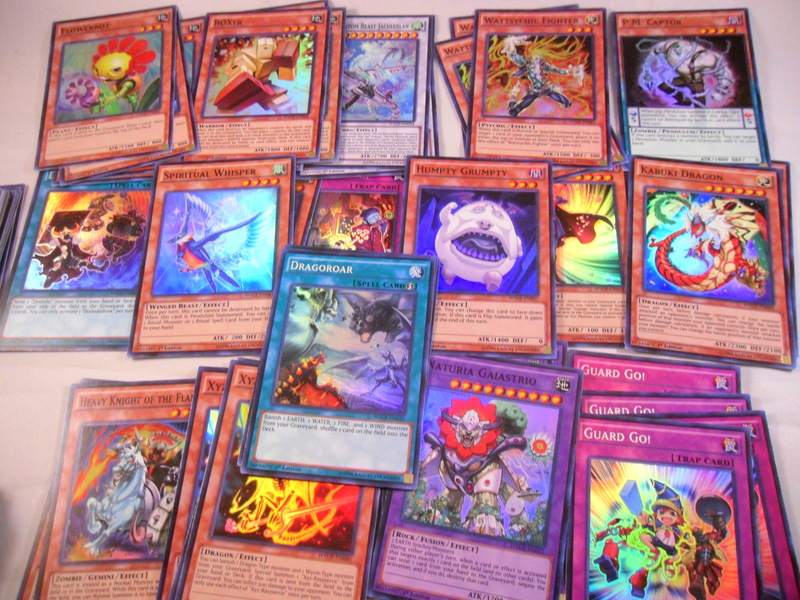 Also I may not get to post tomorrow night, but if I do it will be about what decks I’m playing in Yugioh/Magic at the moment. Thanks for dropping by! 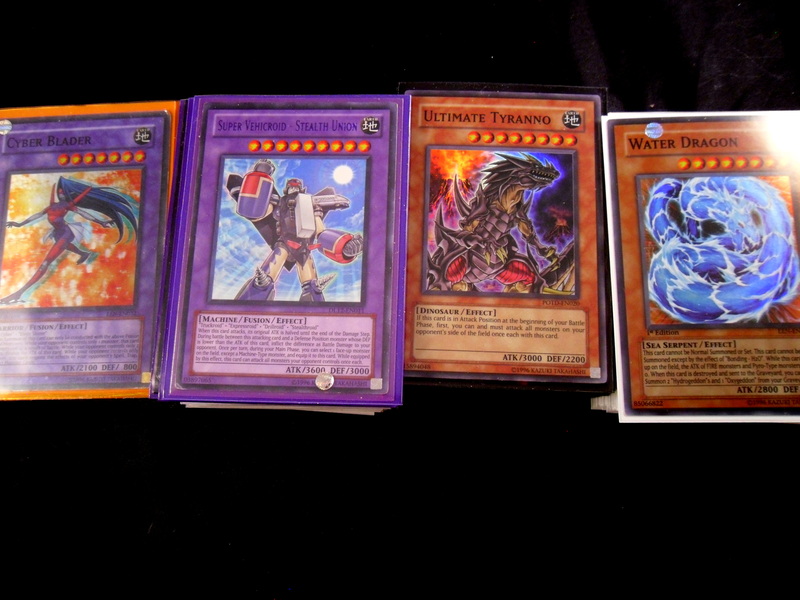 My goal was and still to some extent is to make a functioning Yugioh deck for every meaningful character in the currently 15-year running anime franchise. This is the current result of such a goal. This ends my inventory series of posts. I am not a megalomaniac I swear. These decks are not competitive nor perfectly optimized. All, but a few of them are entirely casual. 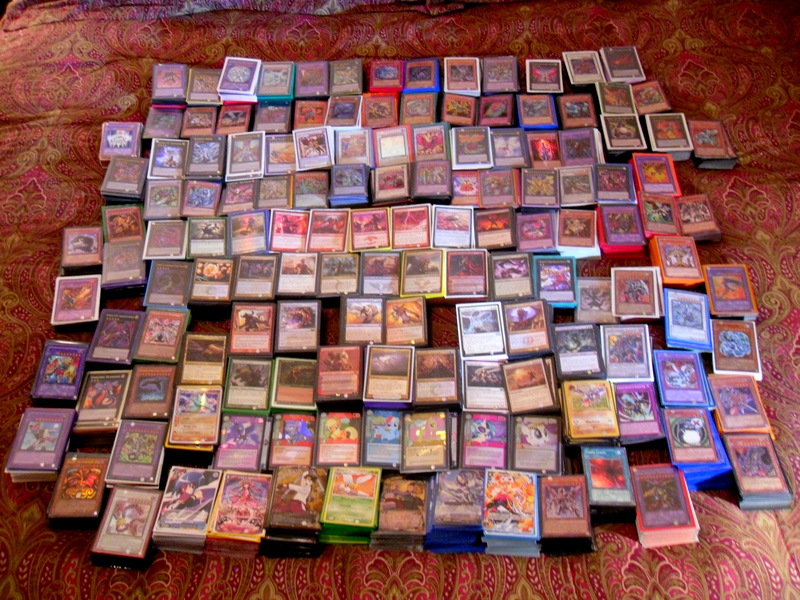 They use the thousands commons and junk rares that I’ve gained over the many years of collecting cards. I’ve come to realize after all of these posts that I really love deck-building, possibly with the shortcoming of being far too fickle and too prone to abandon one deck for another. 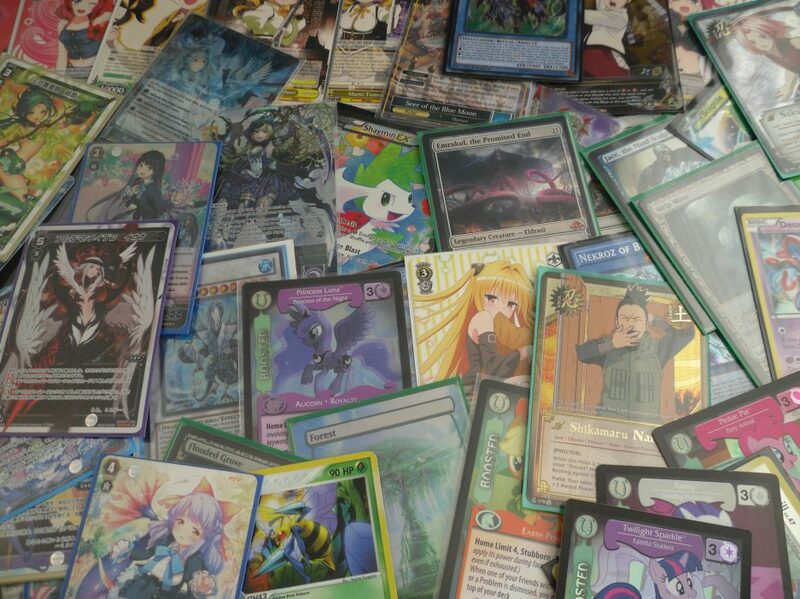 Still I cannot deny that these various stacks of cards are my personal treasure as a card game enthusiast. I’ll try to post weekly on Fridays from this point on (probably either advice posts, FNM summaries or whatever seems relevant at the time). Thanks for reading. 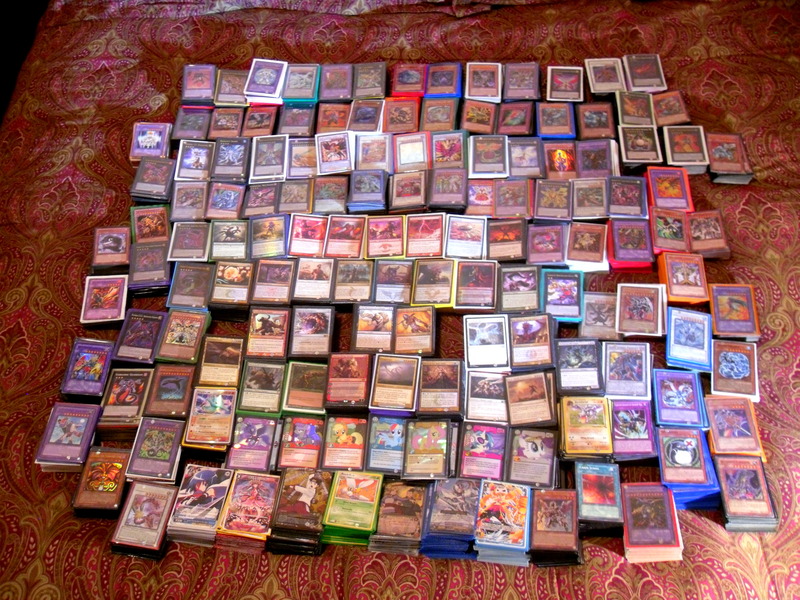 Continuing from the last inventory post, this post shows the Magic the Gathering decks I’ve built since my Senior year of High School. Vorel of the Hull Clade – This was my first EDH deck. During my Freshman year I was devoted to Simic (to the point of cosplaying as a Simic bio-engineer at one point). I tried to make the deck work during Ravnica block, but I never got it consistent enough for standard. When I learned about EDH I found a home for all of my beloved Simic cards. 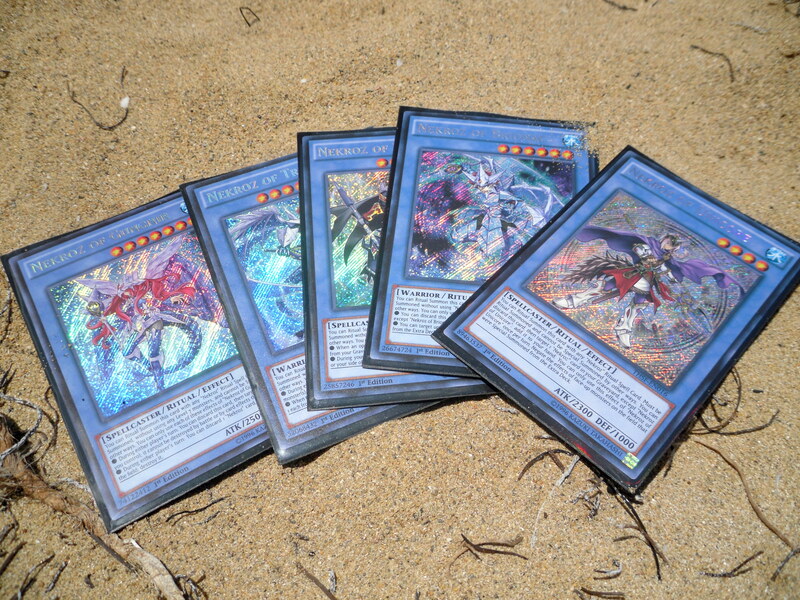 However, I quit using the deck when I grew tired of my huge creatures just getting boardwiped before they could attack. Daretti, Scrap Savant – So I once thought an EDH tournament was going to happen so I built what I thought at the time was a “legit” EDH deck. 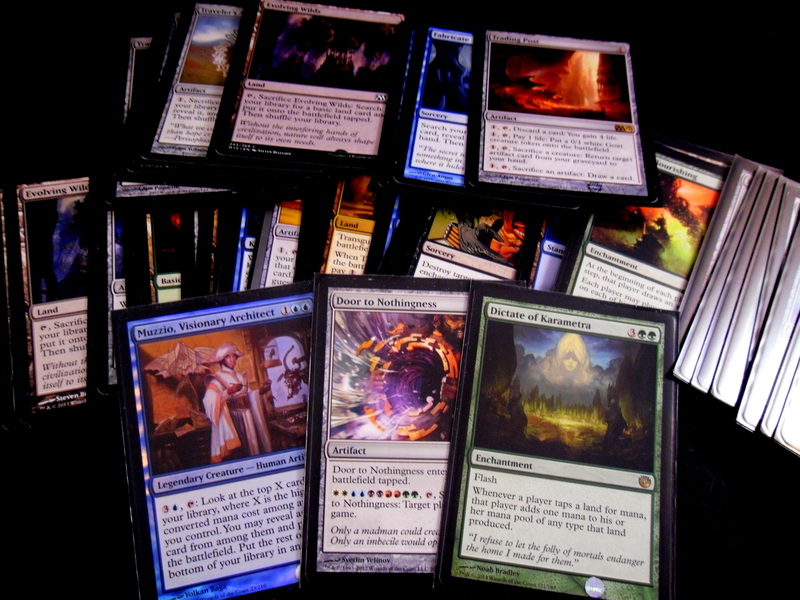 To make a long story very short the EDH tournament became an M15 draft and I blew like $60 in vain. 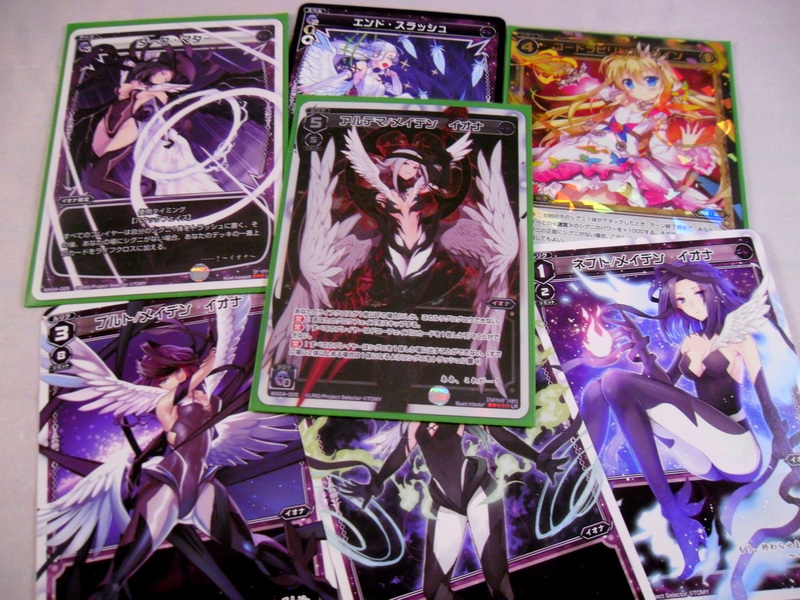 I only keep this deck because the thought of forming a Platinum Angel lock is a strong drug. 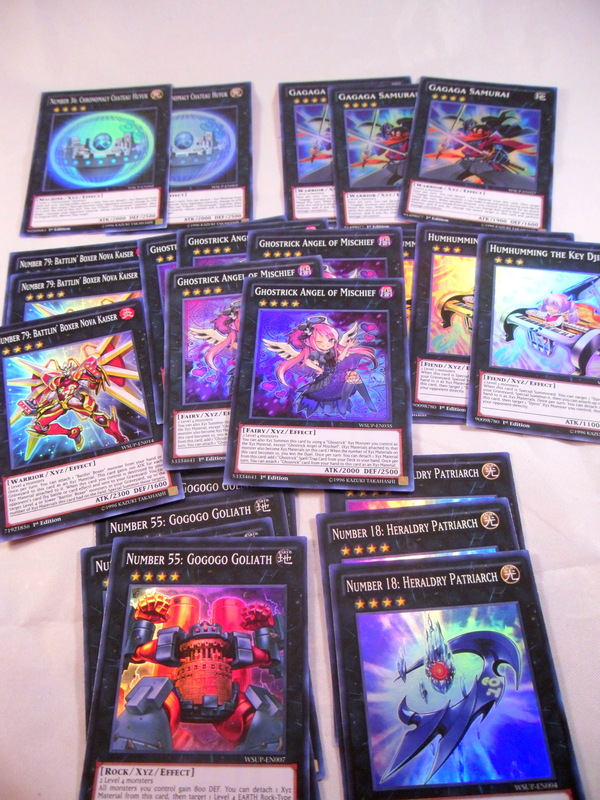 Progenitus (Super Friends) – My Actual EDH deck and the only one I ever tend to play. As I’ve mentioned all this deck does is wipe the board and play planeswalkers. Essentially I built a deck for each of my Pre-Release Promos (That’s still no excuse to run Sultai Ascendancy mind you, but I digress). 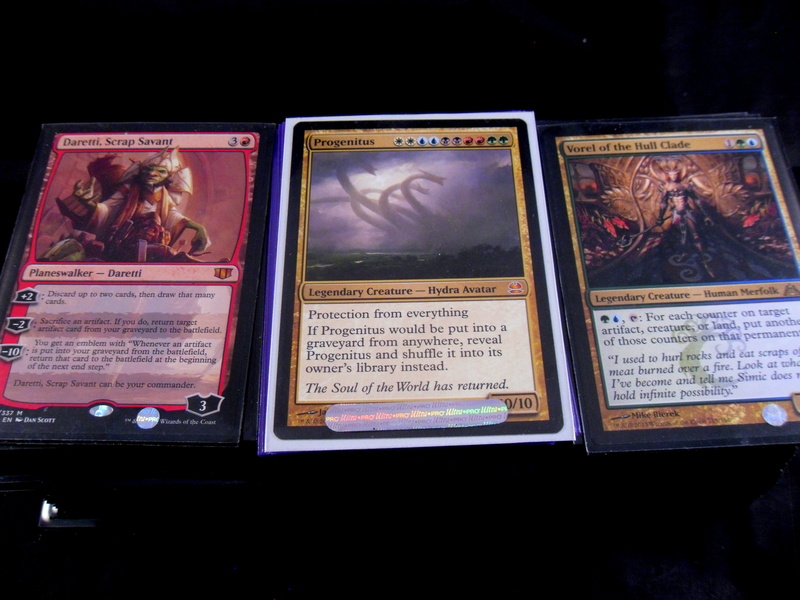 Sultai Whip – When Khans of Tarkir came out I tried to build a Sidisi, Brood Tyrant Commander deck. However, I didn’t build the deck optimally enough and it never got close to winning. 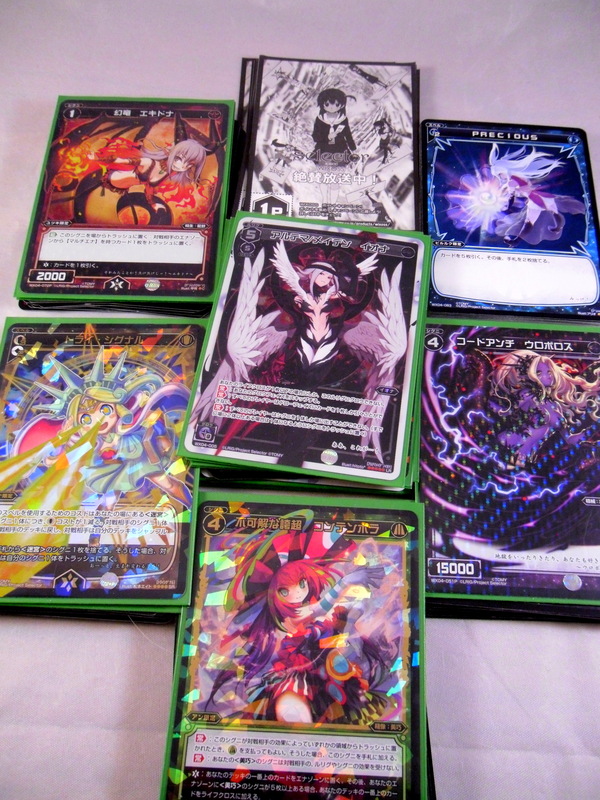 I downgraded it into a Standard deck with 1 of pretty much every expensive card (Sidisi, Whip, etc.). 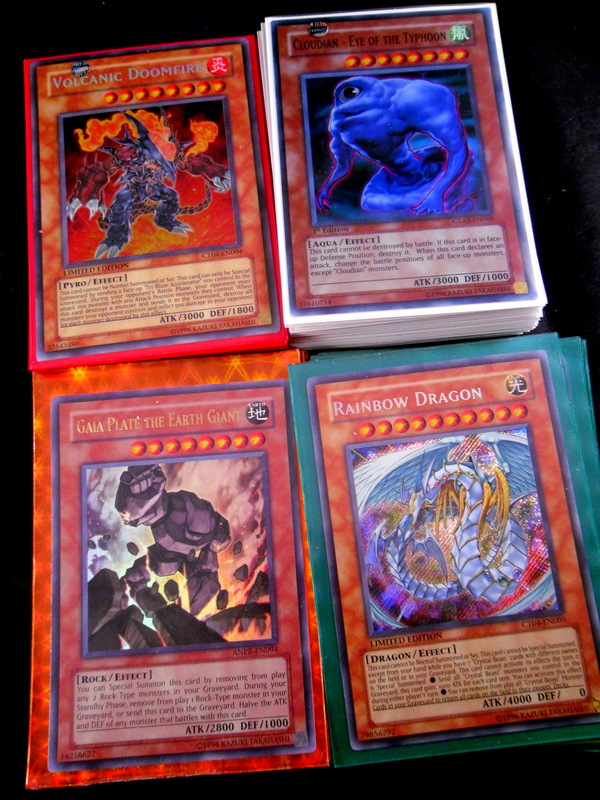 This left me with a deck I used to affectionately call “singletin” Sidisi. I was going to make this my standard deck after the PPTQ, but I wandered back to Mono-Red and ultimately left this deck behind. Mardu Flavor – My favorite card in Fate Reforged is Brutal Hordechief. 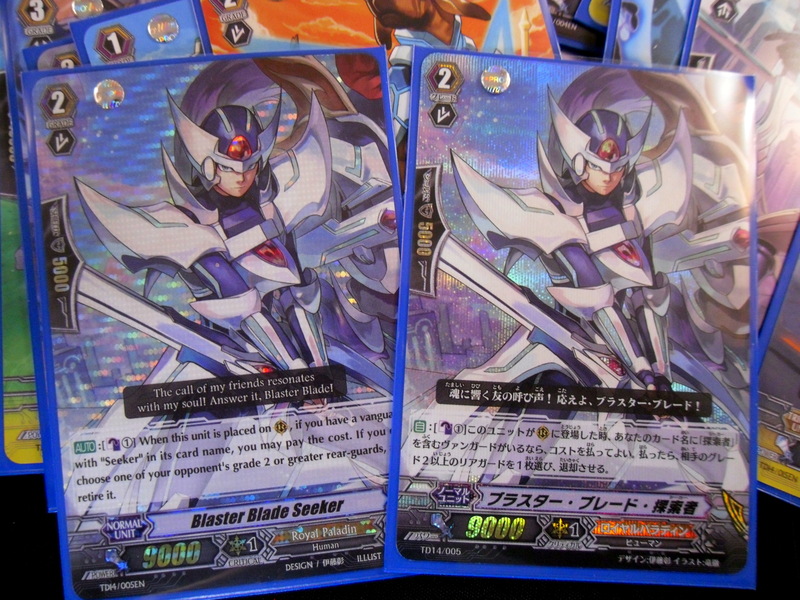 At the pre-release for the set I actually opened 2 copies of him (one of which was my promo card!). I tried to build a deck for him, but it would up as a simple deck to hold all my Mardu cards. I think the card is insanely powerful, but I never figured out a good way to abuse him. Dromoka Flavor – I jumped ship again with Dragons of Tarkir due to a love of Arashin Sovereign (The closest thing to Exodia in Limited). After pulling both a Dromoka and a Soveriegn as promos, I built a deck with my remaining DTK commons/uncommons to house them. 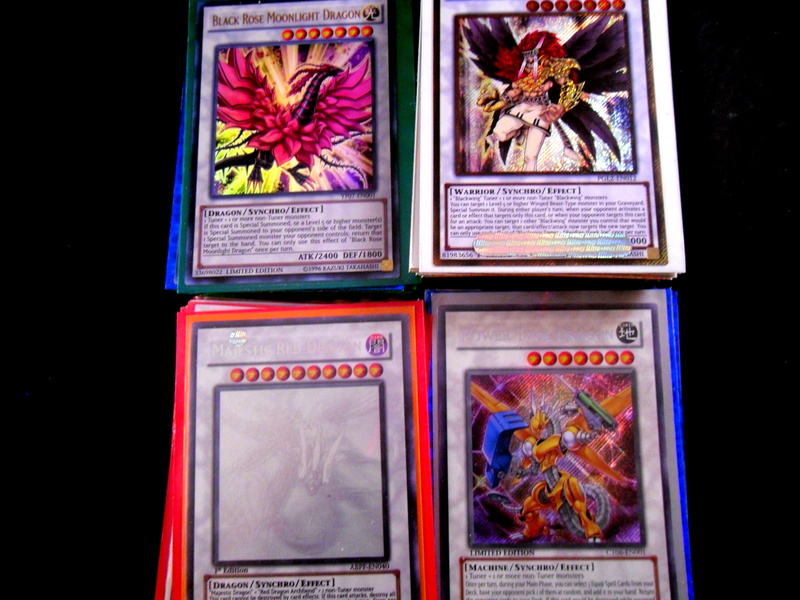 RDW – This was my first Magic deck, given to me by a close friend back in High School. I never took it part and just throw in more red staples in as they left standard. 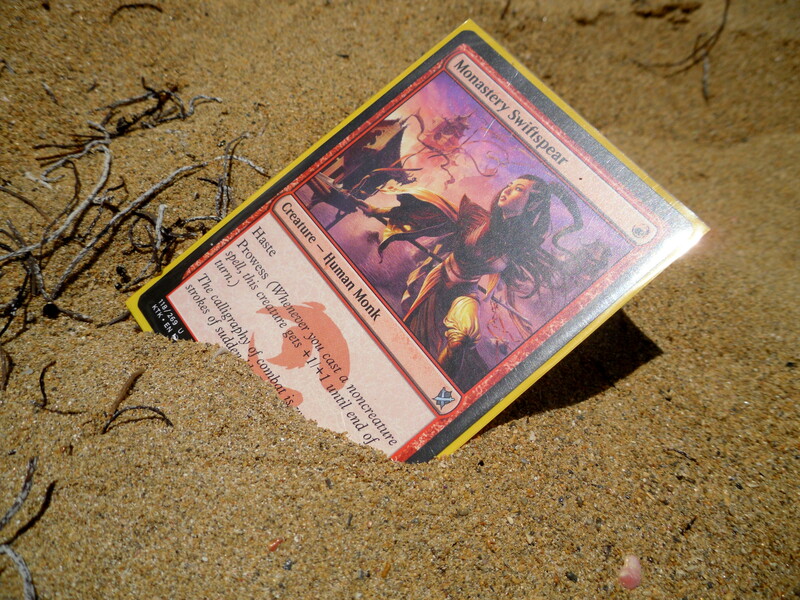 Defender Burn – An untested Legacy deck I made with the left over M15, Theros and Conspiracy Defenders. Standard Mono-Red – My actual standard deck. Theros Flavor Mono-Red – I literally just didn’t want Akroan Crusader to rot in a spare card pile. I love him too much for that. 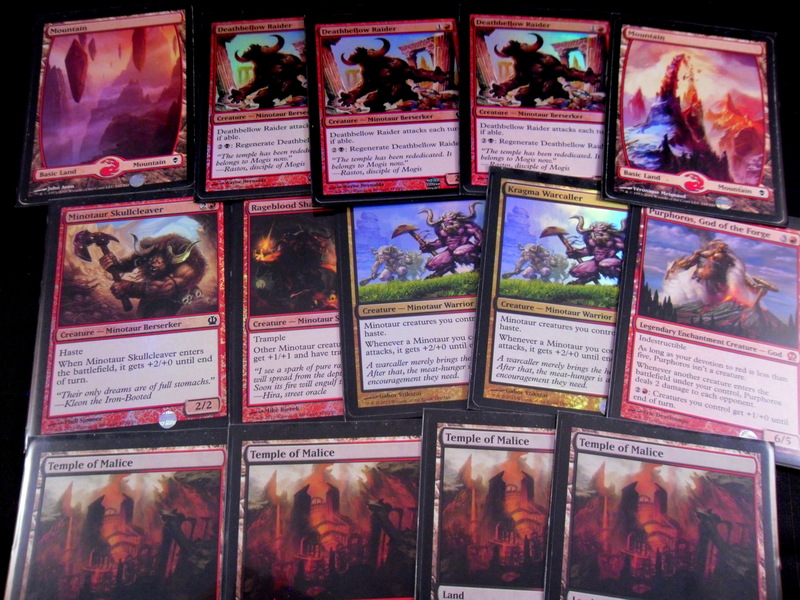 This deck is just all of the red cards from Theros. 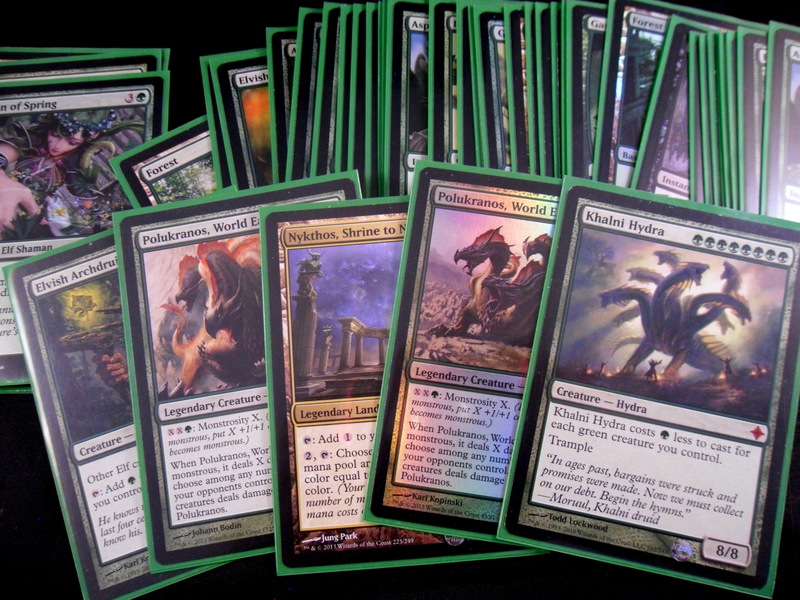 My Modern Green Devotion Deck, which was a modification of the first deck I built when starting Magic (Green Ramp). This deck is a pile of Elves that can at best drop Polukranos on turn 3. My goal was to combo Khalni Hydra with Aspect of Hydra to swing for big damage thanks to his 8 devotion. This has never happened sadly, but a man can dream. Mono-Black Dark Ritual – I made this when I bought 4 Dark Rituals from the $1 Rare box years ago and thought it was broken. Talrand Mono-Blue – The deck I brought to my first Magic tournament. This is pretty much where all my counter-spells went. 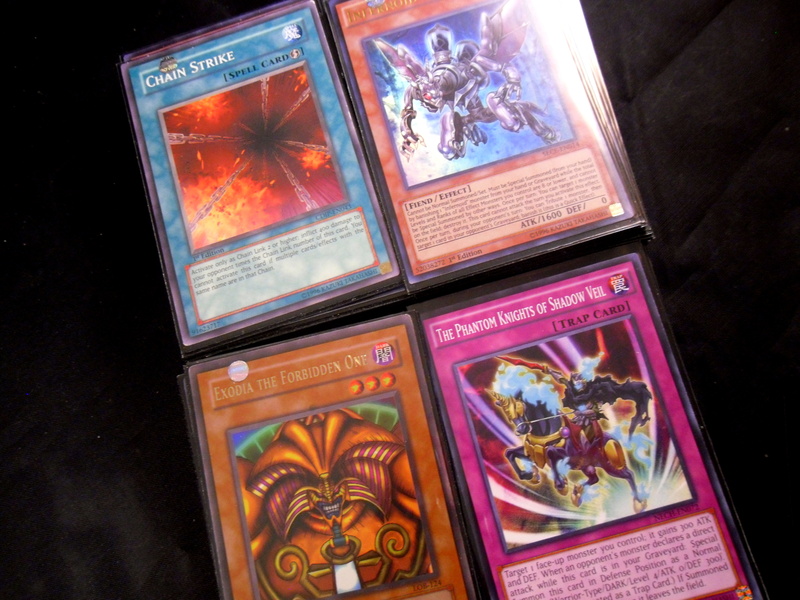 My amazing plan was combine Talrand, Sky Summoner with counters/bounce spells to create 2/2 drakes to attack with. I went 1-3 at that tournament, beating only a UG combo deck piloted by an 8th grader (that being said with Thragtusk and Geist of Saint Traft as enemies I look back and wonder how I didn’t do worse). Golgari Self-Mill – During Theros block I saw Nemesis of Mortals and thought it was an amazing card. I then went through way to much trouble to get copies of Grisly Salvage for this deck. 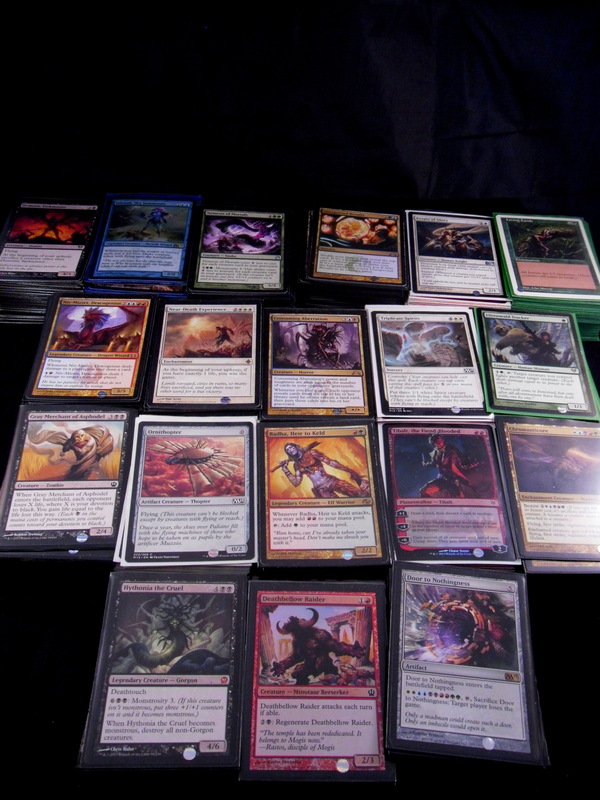 Exalted B/W – My 2nd Magic deck which is just the 2013 starter deck tweaked with more enchantments. Living Lands Mono-Green – Unlike Dark Ritual it wasn’t that I thought Living Lands was good, but rather that I thought it was hilarious. After getting a playset from another $1 magic rare box (I think your seeing a theme here) I built a ramp deck with the goal of Overrunning my opponent with Forests (and yes I was blown out by Mizzium Mortars more than once). Izzet Burn – A guy I knew in High School upon learning I played Magic, drove to my house and gave me an Easter egg holding all of his cards (I know that sounds pretty far-fetched, but it actually happened!). 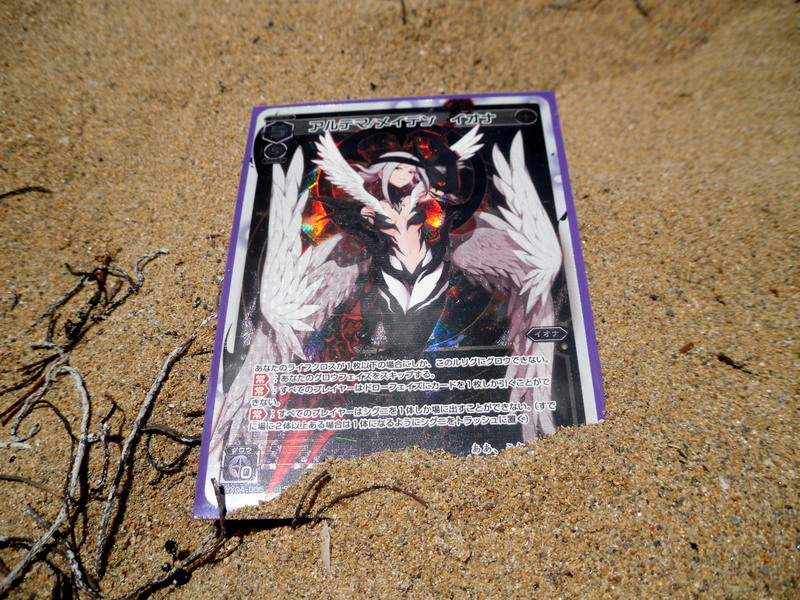 This deck was essentially fully packed in that Easter Egg so I edited it slightly before putting it aside. 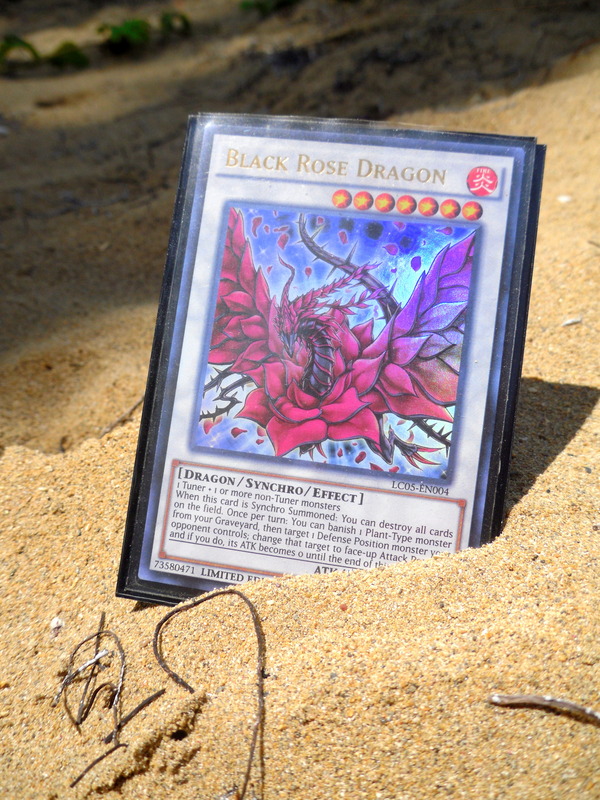 Near Death Experience B/W – Another reason why the $1 Magic rare box will be the death of me. I fell in love with this alternate win-condition card and built the best deck I could around it. Sadly there was always a burn user in play group to ruin my actual winning and that everyone figured out how to play around it very fast. Tri-Color Mill UBG – The same friend who brought me into Magic was trying to build a Tri-Color mill deck. I don’t know if he ever finished it, but I build my own as a homage to his idea. 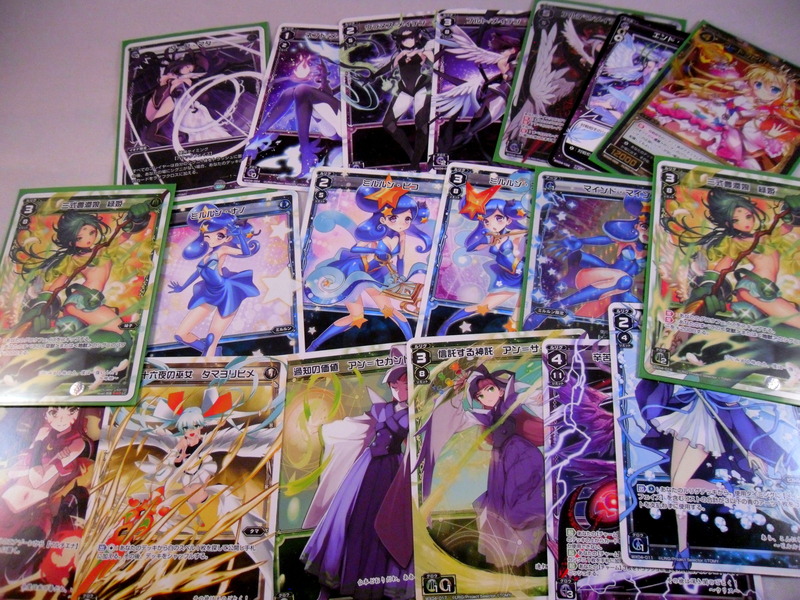 This was the 2nd deck I built after making the aforementioned Green Ramp deck. 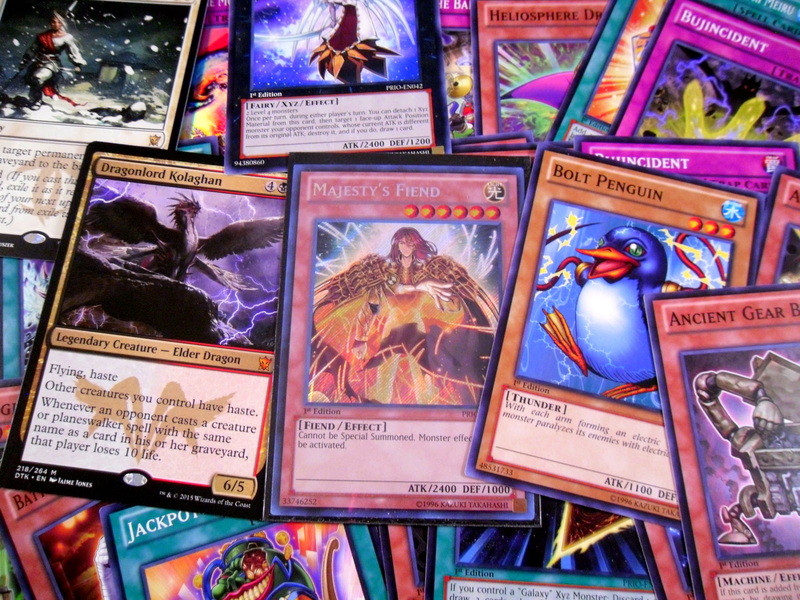 This is pure unsupported opinion right here, but I feel like Yugioh players entering Magic would be drawn to mill as it’s not an option in competitive Yugioh and hasn’t been in ages (if you try to mill your opponent in modern Yugioh they will probably thank you if they haven’t died laughing at the first sight of your Needle Worm). 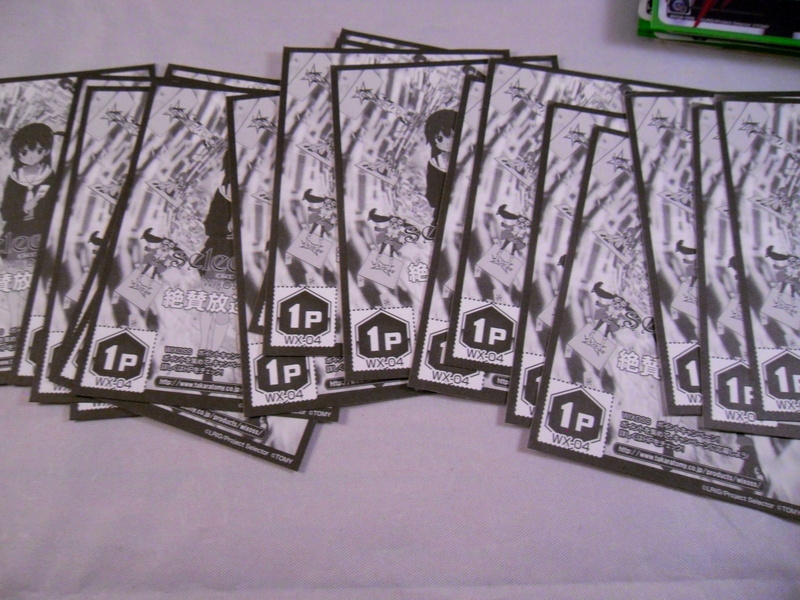 Tokens B/W – This is just a tweaked version of the Sorin deck from the Sorin vs Tibalt duel deck. 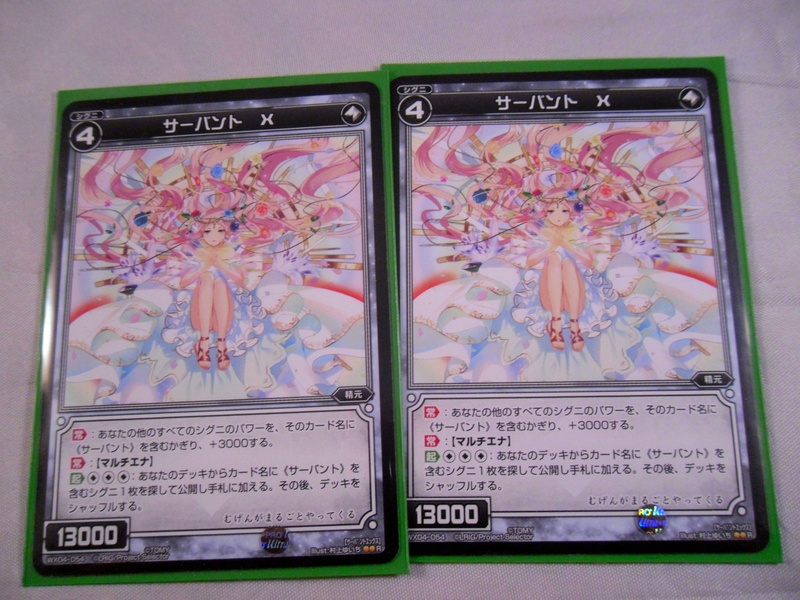 I added the M15 Triplicate Spirits to it (since that card did nothing in drafting that cycle hahahaha… I wish…). Mono-Green Fight – I had this idea to force fights with Deathtouch creatures using the card Ulvenwald Tracker. That idea became this deck which I can only recall ever using against 2 friends who I had just taught magic (one playing esper control the other playing G/W tokens). 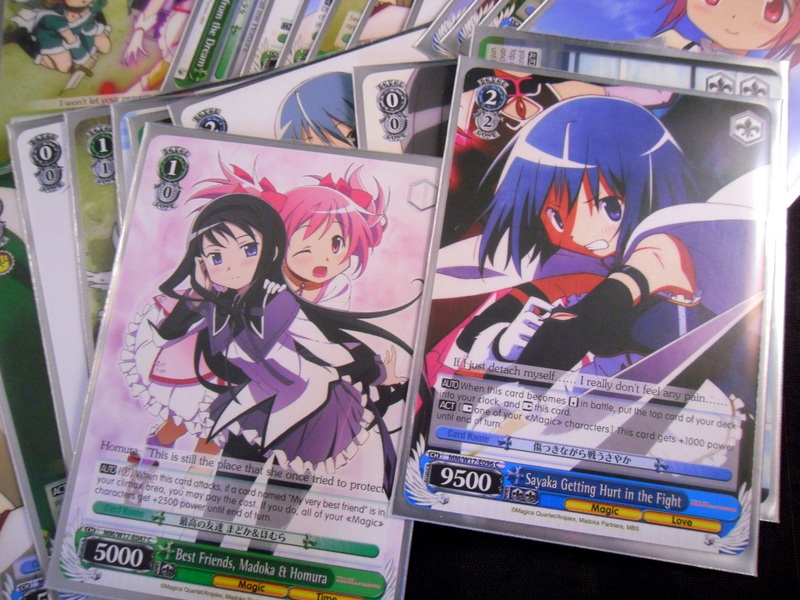 A marvelously bad fanfic of the game was made during that match and I never used the deck again. Ensoul Ornithopter U/W – I want to know the madman at Wizards of the Coast who green-lighted the release of a 0 Mana-Cost Flying Artifact and a card that makes any artifact into a 5/5 creature in the same set. A 5/5 flyer on turn 2 is totally fair. Yeah I made that deck in an attempt to live the dream. 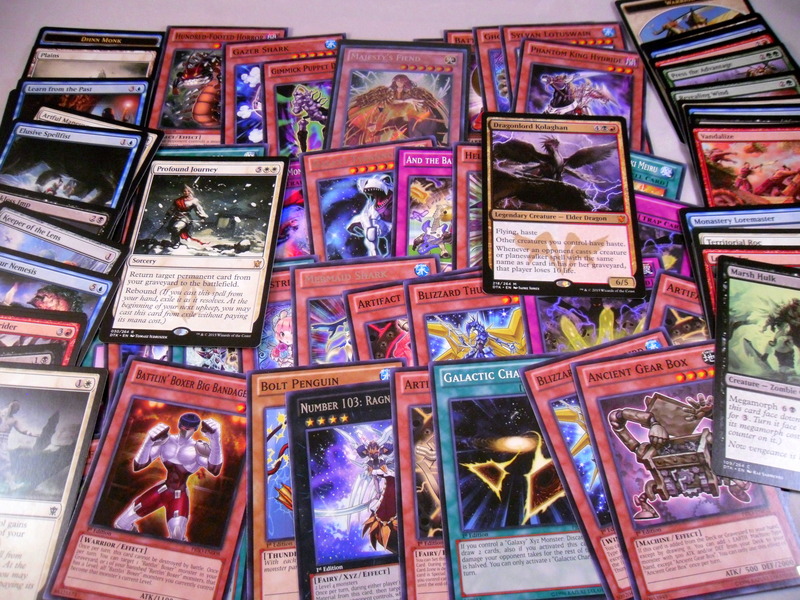 It’s a messed up deck if it opens both cards on curb, otherwise it was too tame to play. Gruul Aggro – I tried to make Gruul EDH at some point with Radha, Heir to Keld, then with Ruric Thar, Unbowed. However, my playstyle in EDH is control, not aggro so I abandoned the whole idea. I then used the scraps to build this deck (big surprise). 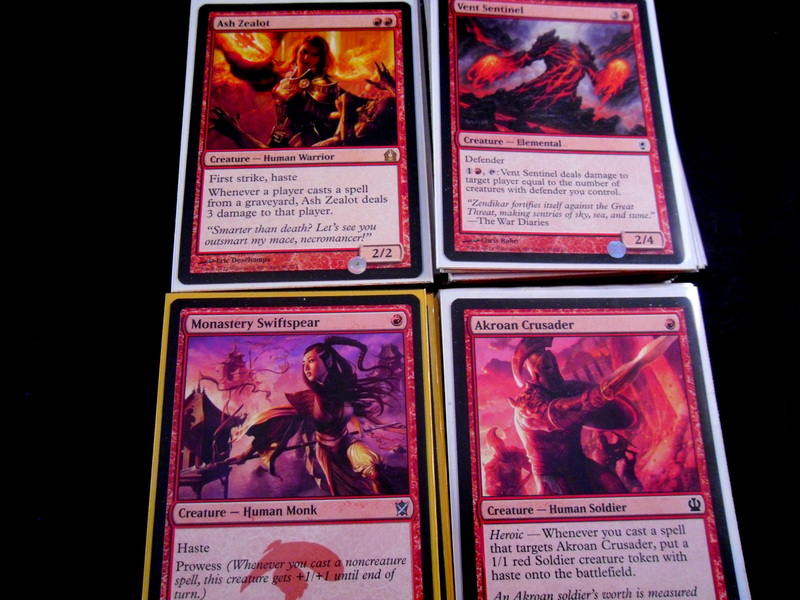 Mono-Red Tibalt – The only planeswalker you can have 5 of and still not care. Just a tweaked version of the Tibalt dual deck with a bunch more Unearth cards to mitigate Tibalt’s randomness. 5-Color Dredge – Ok I have no idea what lead me to build this deck, but I made pretty much it was about bestowing a Chromanticore on a Troll Ascetic. It’s not bad in context, but I never got it to work. Gorgon Tribal – During Theros block I used even more dredge cards to make a G/B deck for all of the Gorgon creatures I could find. The deck’s headliner was Hythonia the Cruel, with the plan of using her Monstrous effect to boardwipe all the non-gorgons then attack for game. It was fun, but without the Whip of Erebos it really didn’t work. Minotaur Tribal – This used to be my standard deck. During Theros I tried desperately to make a competitive Minotaur deck, though this mostly spawned from opening a lot of foil Minotaur cards. Sadly I could never recover from the much beloved Supreme Verdict that was also in standard at the time. Though anytime Kragma Warcaller came down turn 4 I tended to win right then. I took this deck to a tournament at Zenkaicon a while back and went 3-2 (Best accomplishment I ever had with it). Other than that I played it religiously until the summer I started EDH and then it fell by the wayside. Door to Nothingness – Progenitus is my favorite creature in Magic, but Door to Nothingness is without a doubt my favorite card. Pretty much I made this deck as my go to casual deck with the simple goal of getting an active Door out every game. I loved this deck, but (party due to my own actions) EDH took over my campus Magic community. Eventually no one played casual Legacy and I had no further use for this deck. 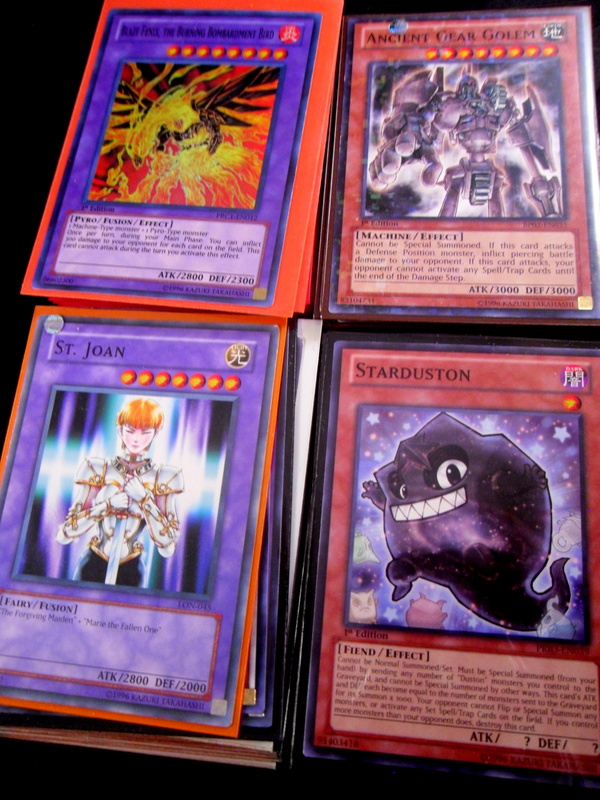 And that’s the story of how I came to have 31 Magic the Gathering decks (counting the un-pictured “Tiny Leaders” deck I made post StarCity). 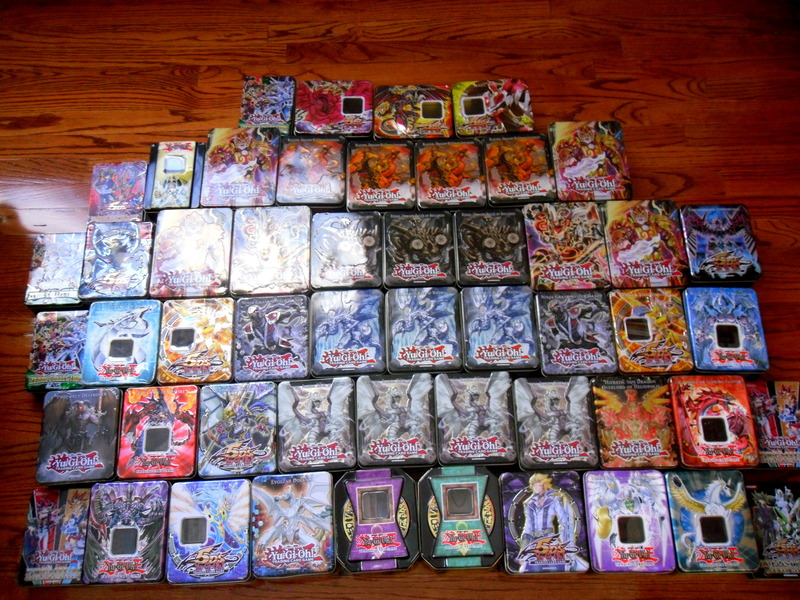 I would be taken aback if I wasn’t certain I had more Yugioh decks than this, though that will have to wait for another time. Thanks for reading.